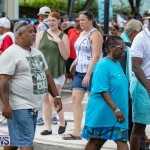 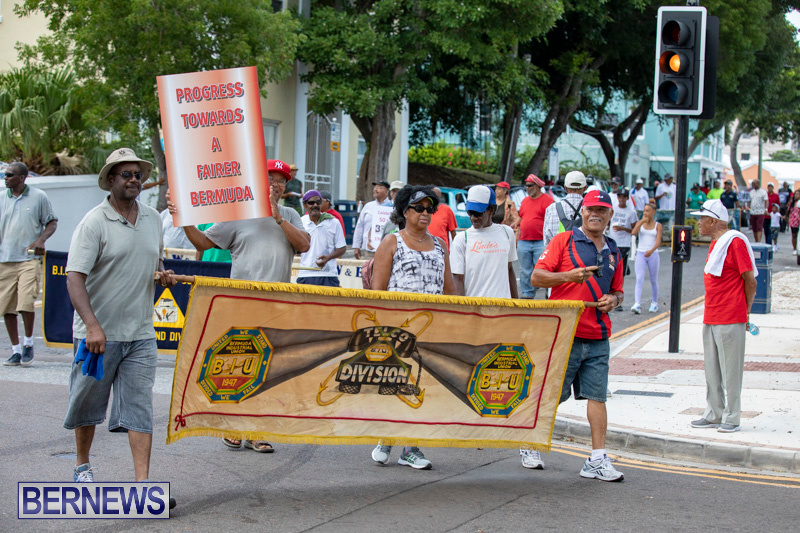 People gathered at Union Square yesterday [Sept 3] to join in Labour Day celebrations. 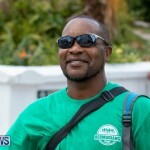 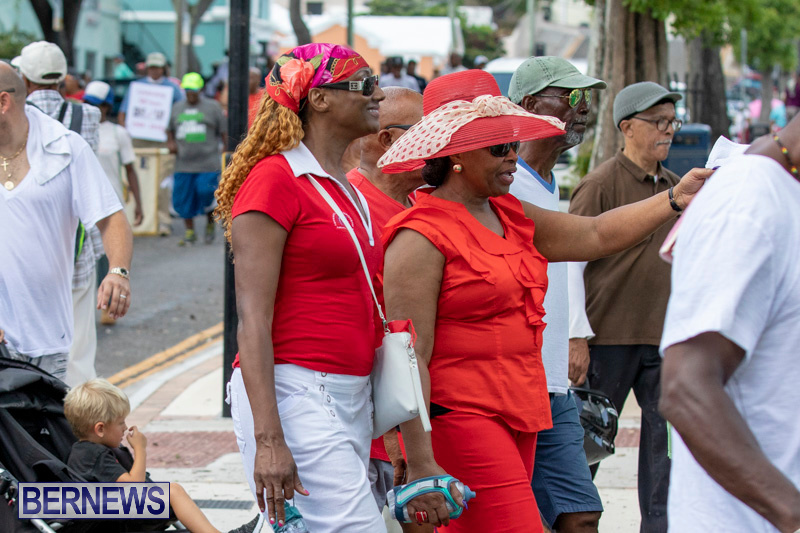 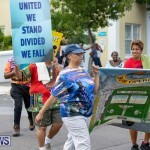 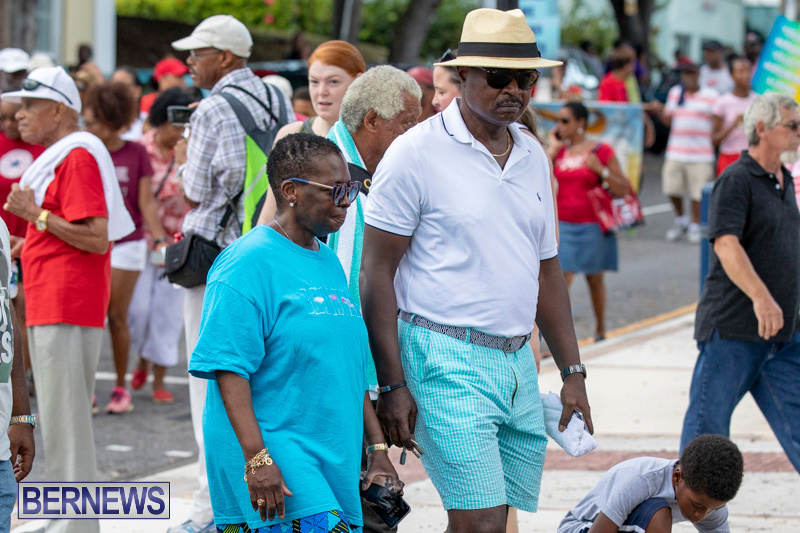 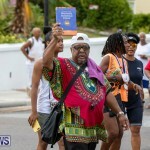 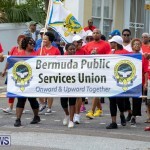 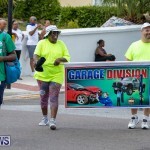 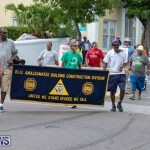 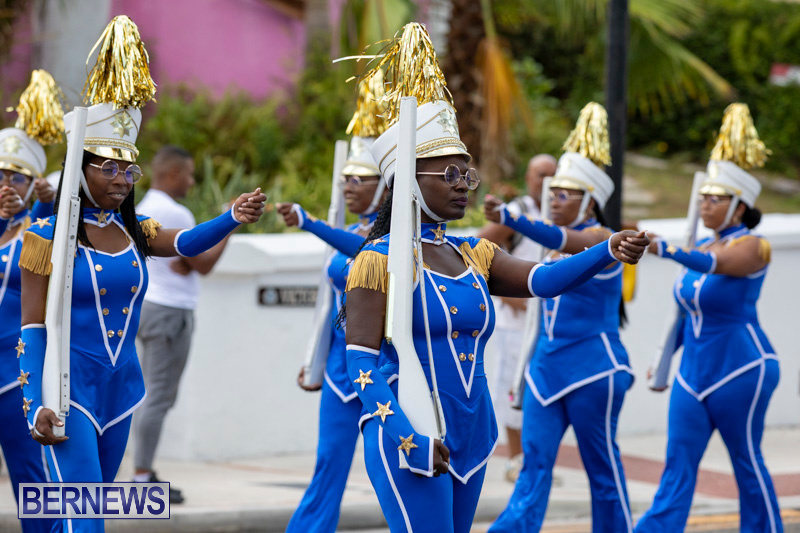 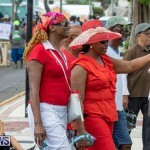 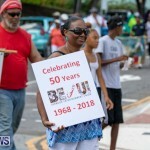 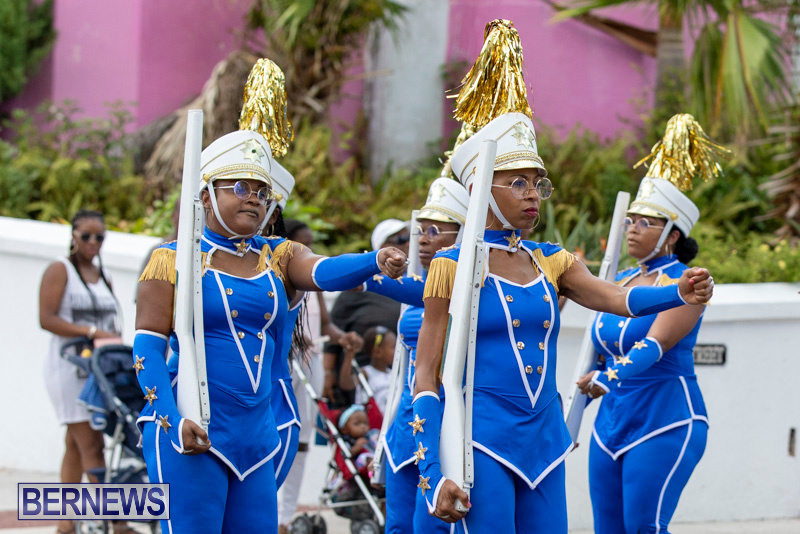 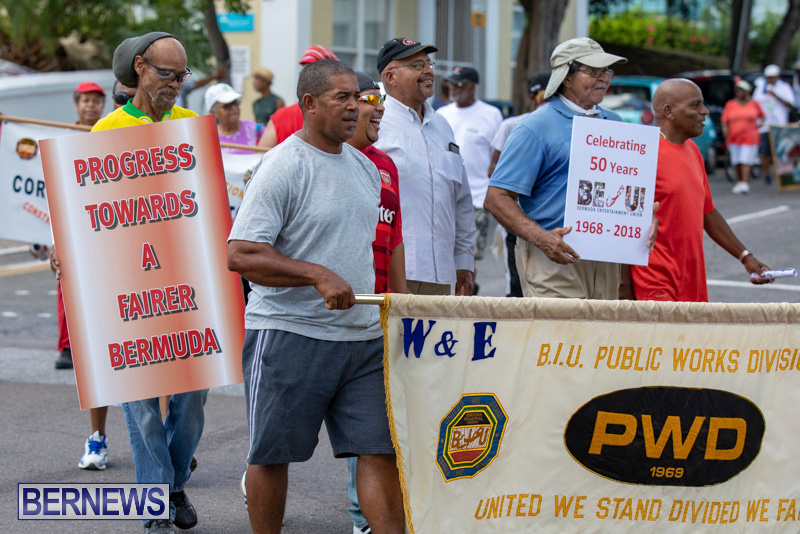 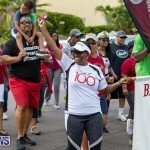 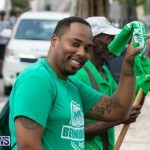 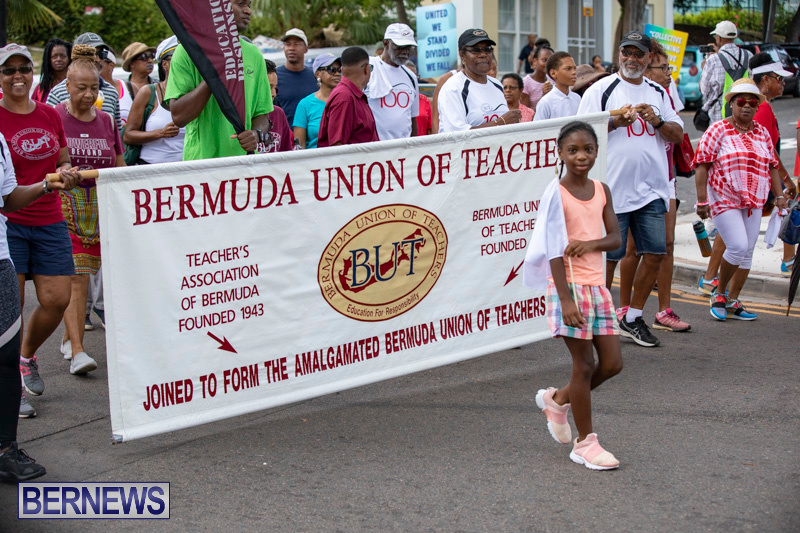 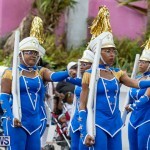 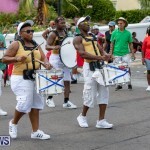 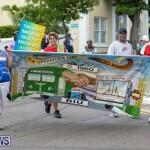 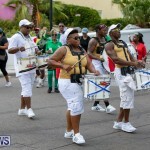 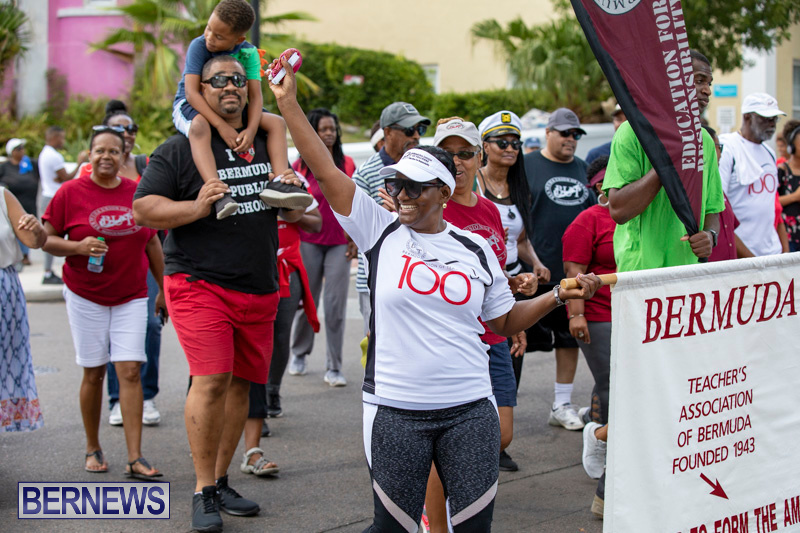 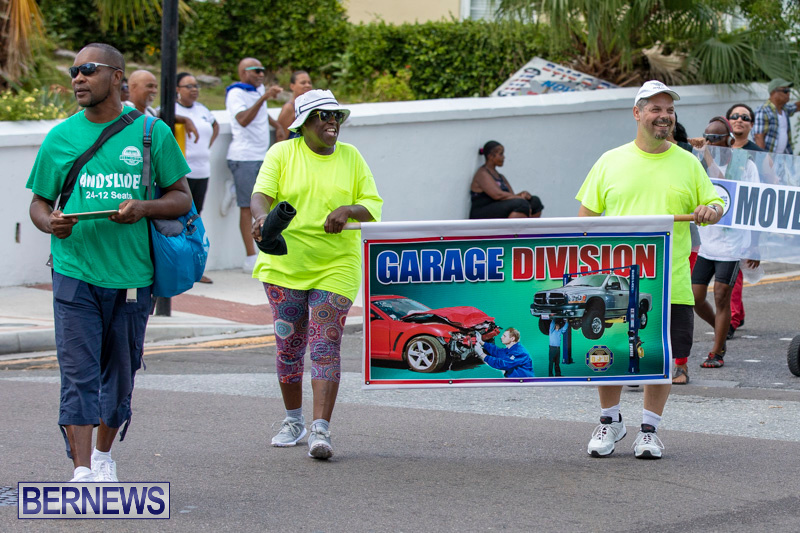 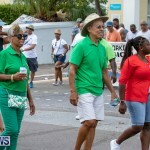 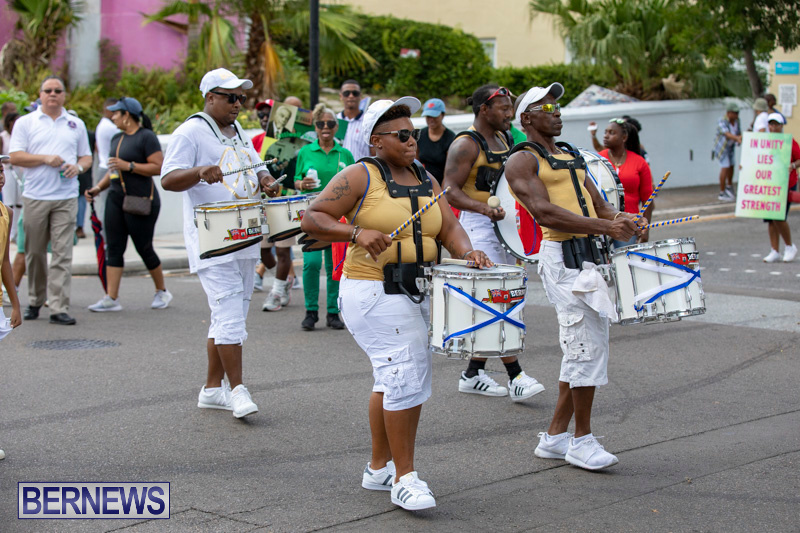 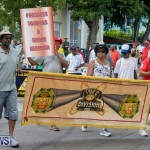 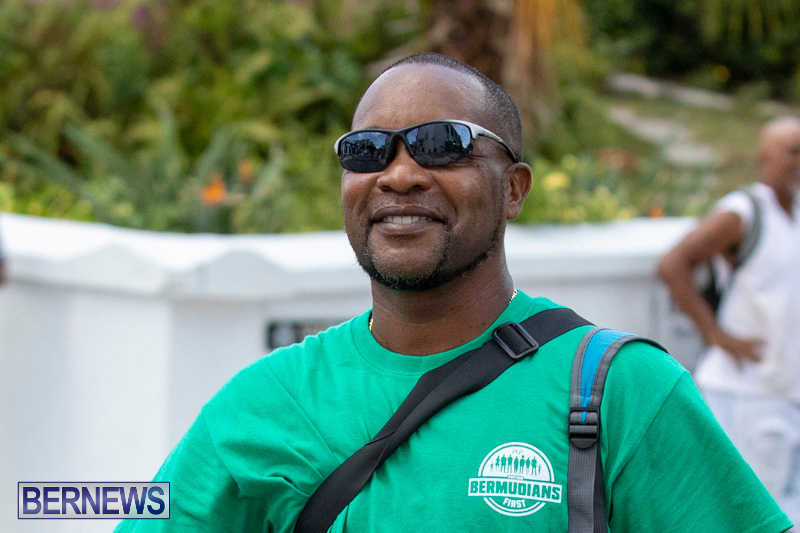 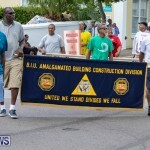 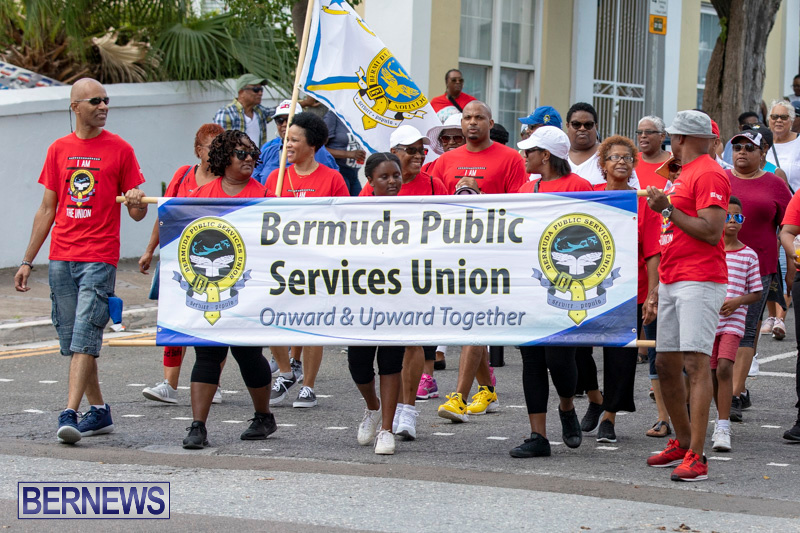 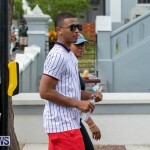 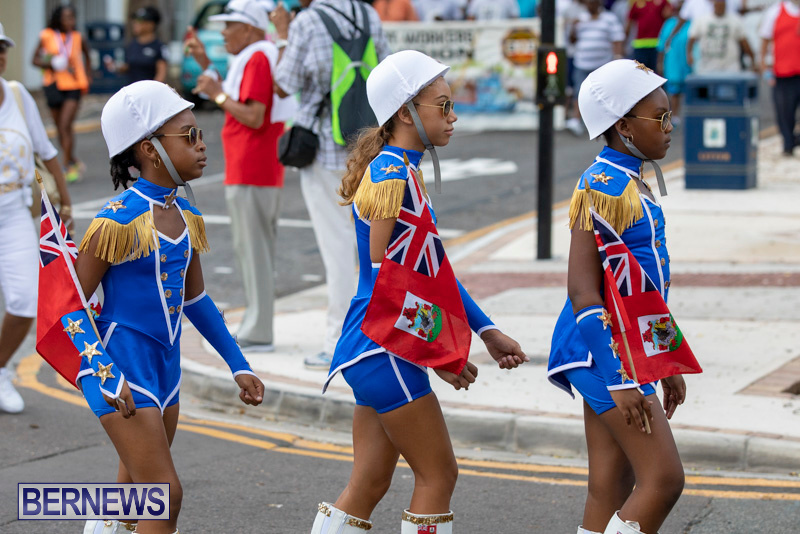 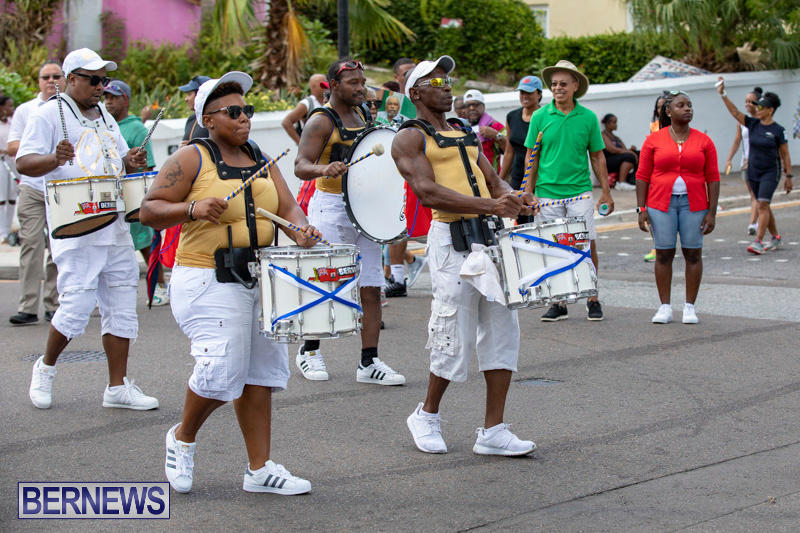 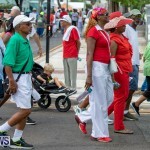 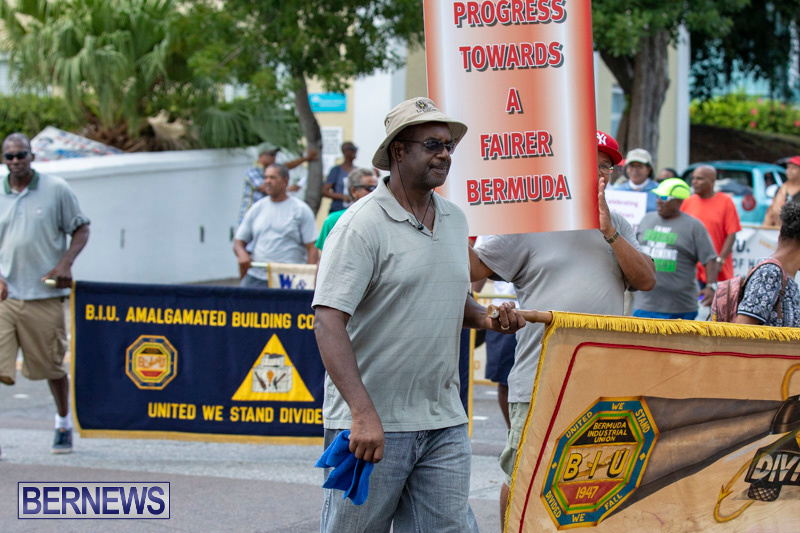 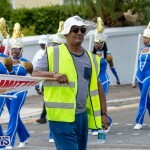 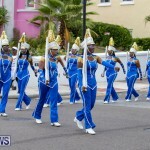 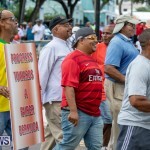 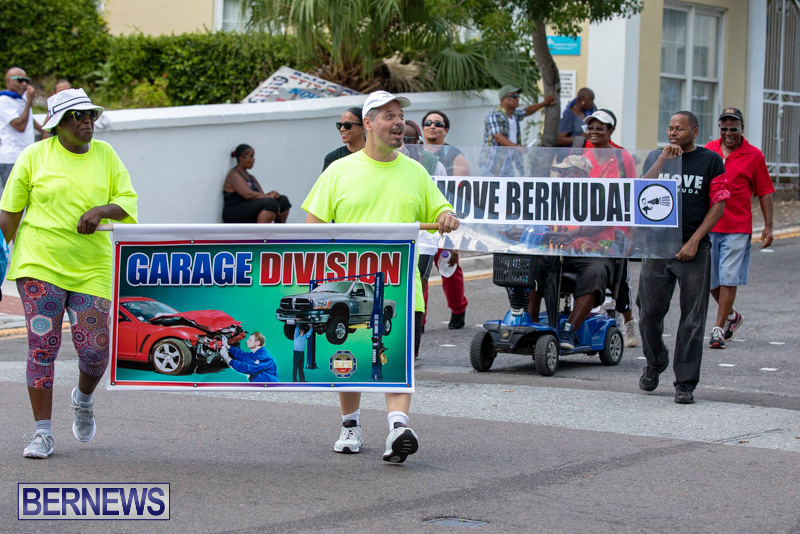 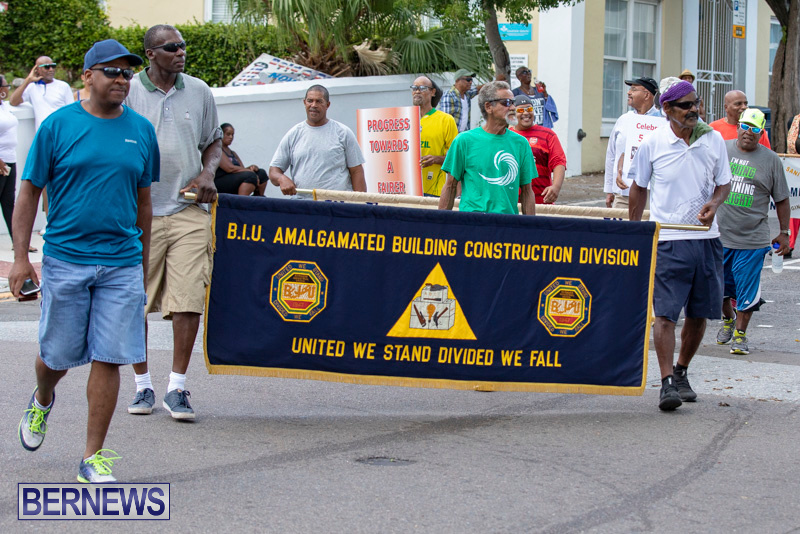 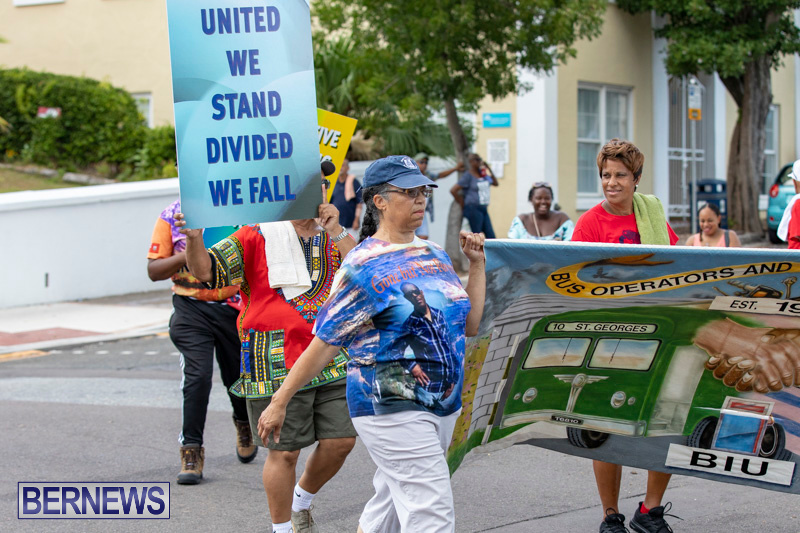 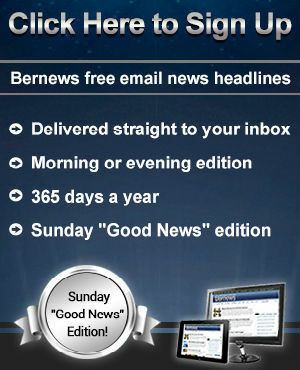 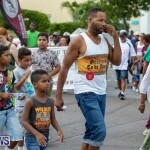 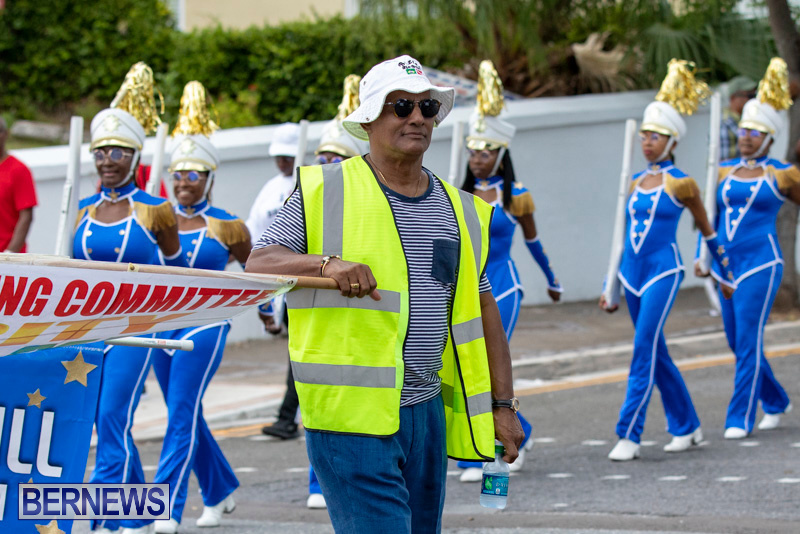 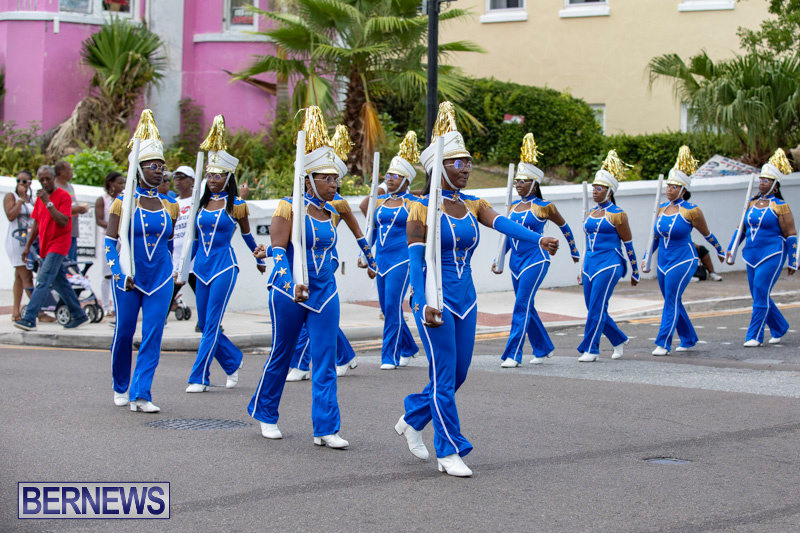 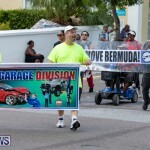 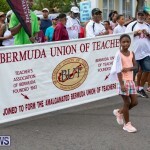 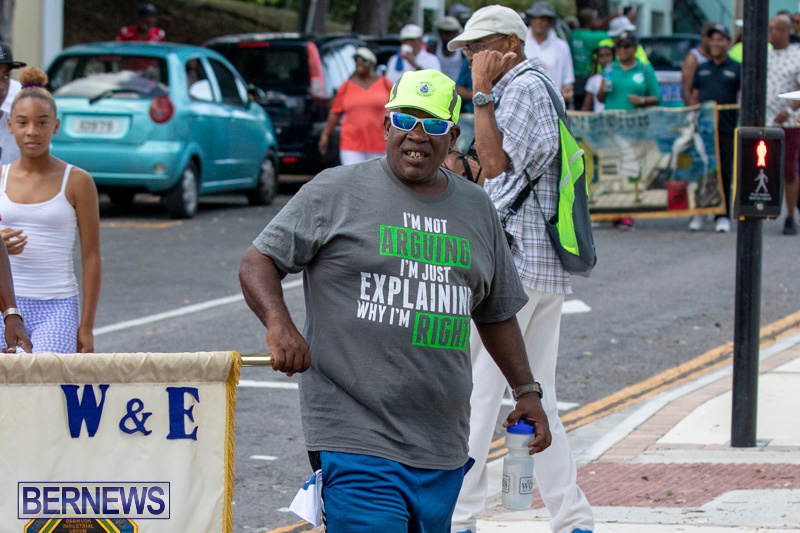 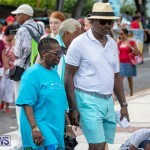 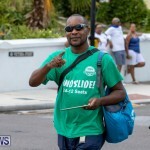 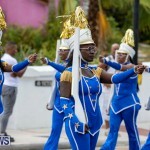 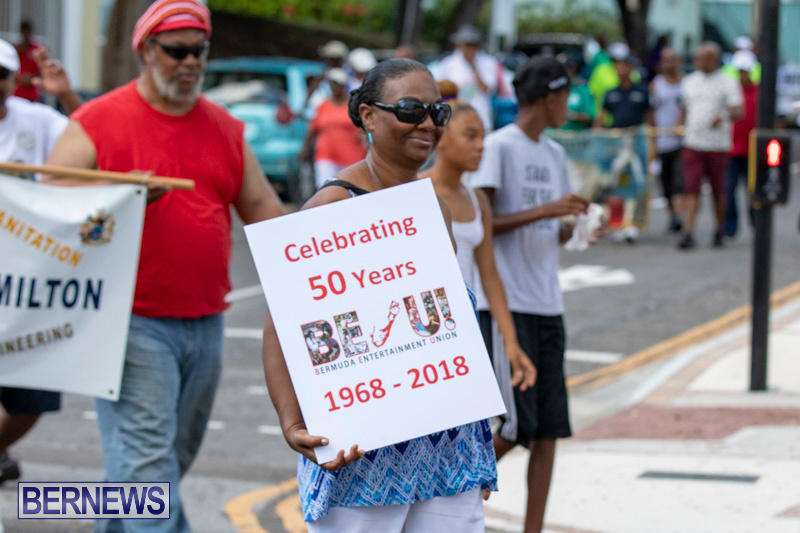 This year’s theme was ‘Progress to a Fairer Bermuda’. 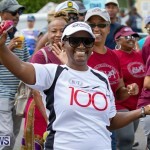 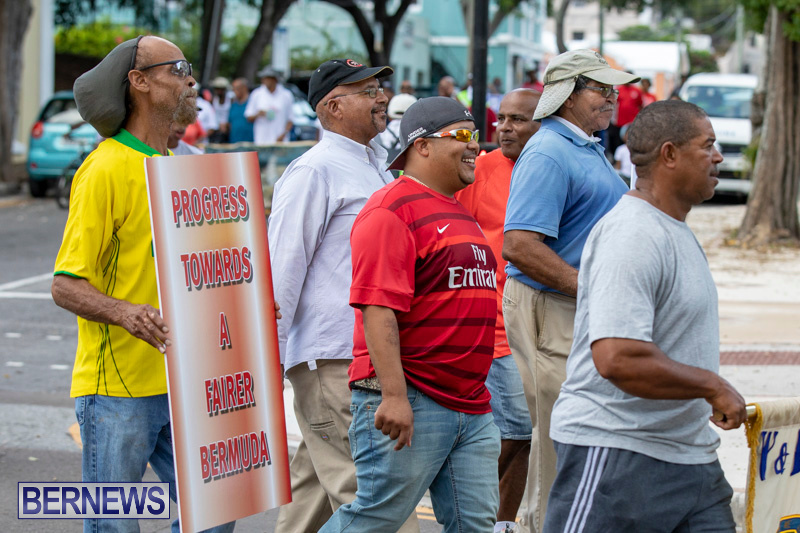 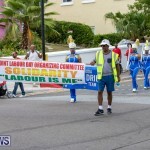 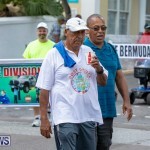 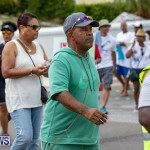 The day started with the Labour Day Road Races and Labour Day speeches with various Labour Leaders and Government Ministers addressing the gathered crowd, including representatives from the Bermuda Trade Union Congress, Bermuda Industrial Union, Bermuda Public Services Union, Bermuda Entertainers Union, Bermuda Union of Teachers, and the Electricity Supply Trade Union. 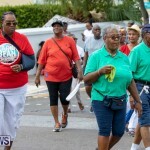 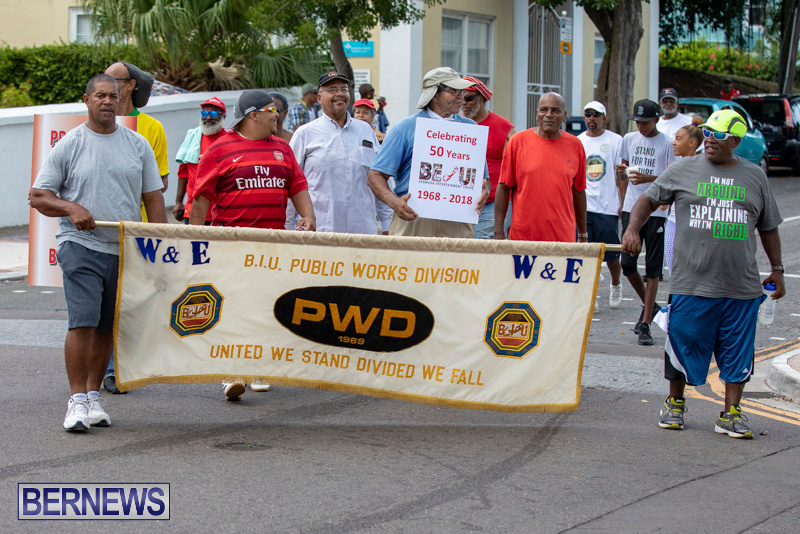 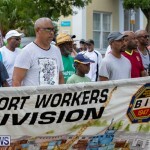 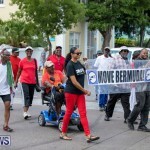 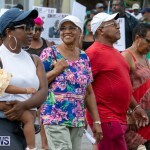 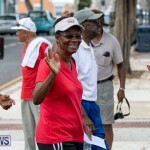 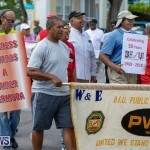 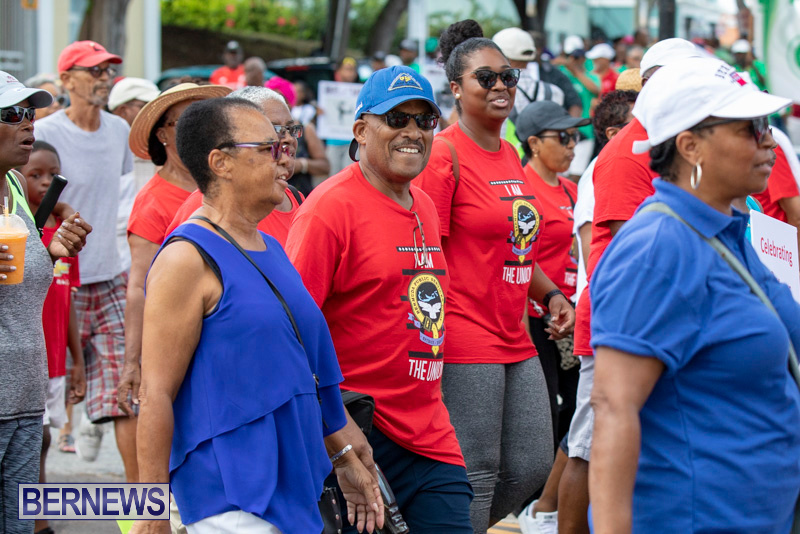 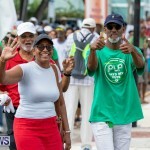 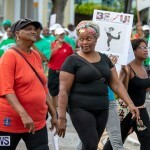 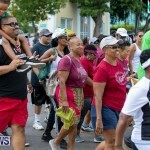 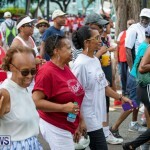 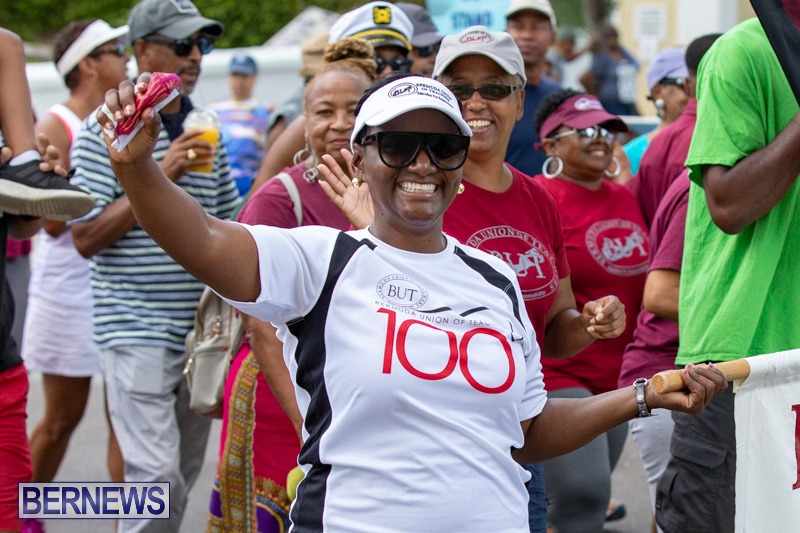 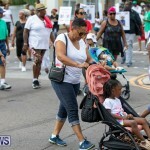 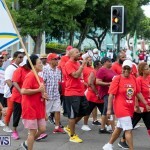 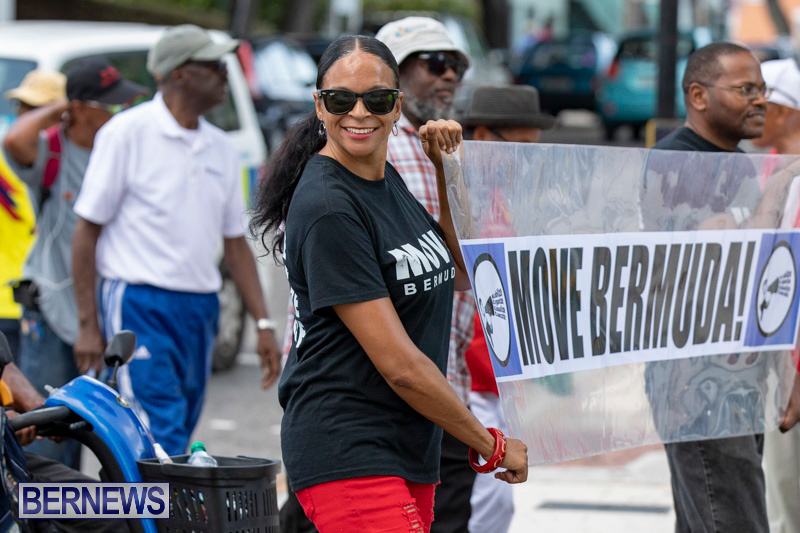 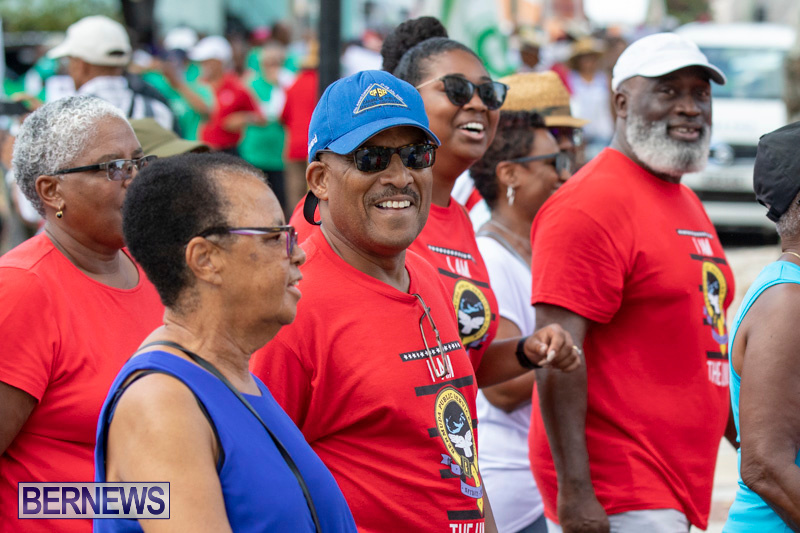 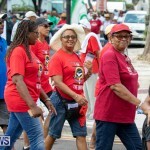 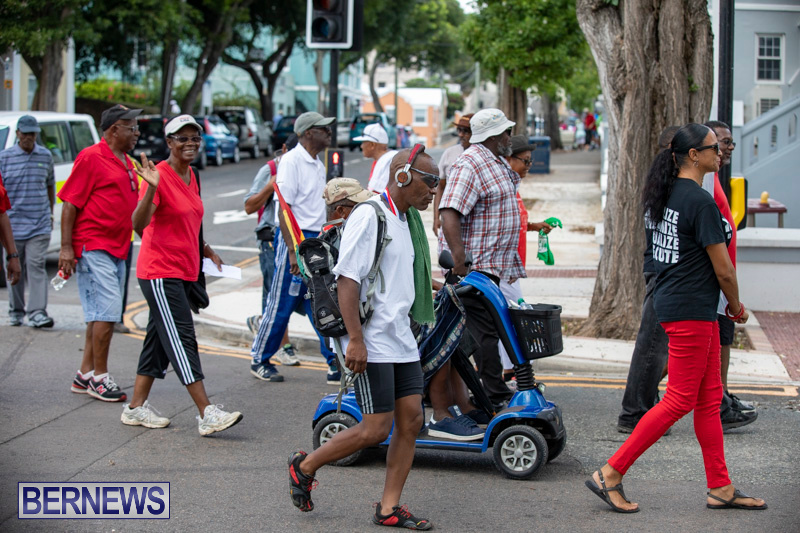 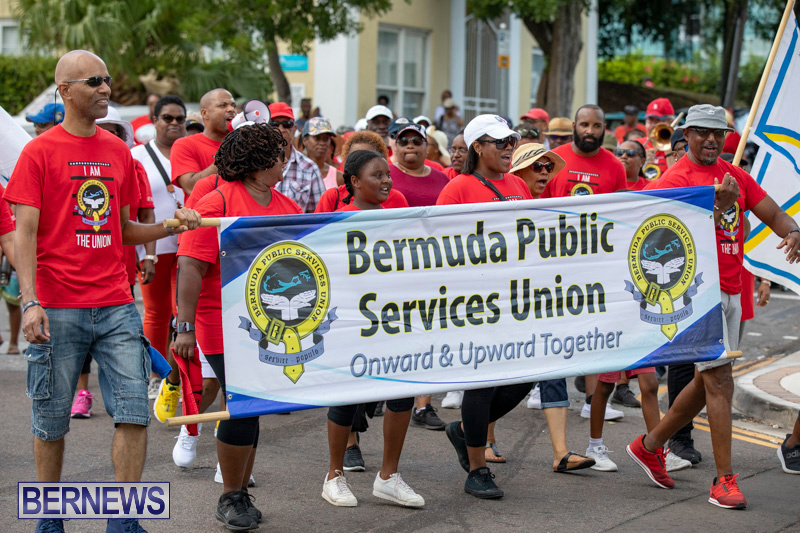 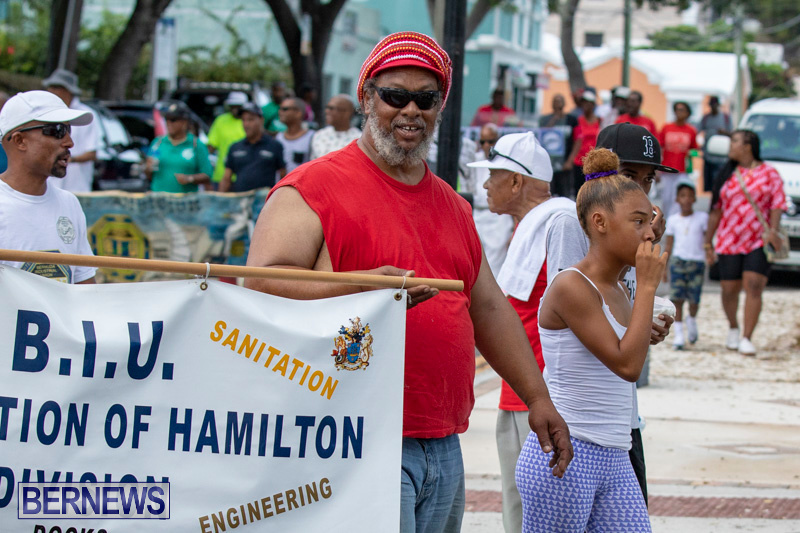 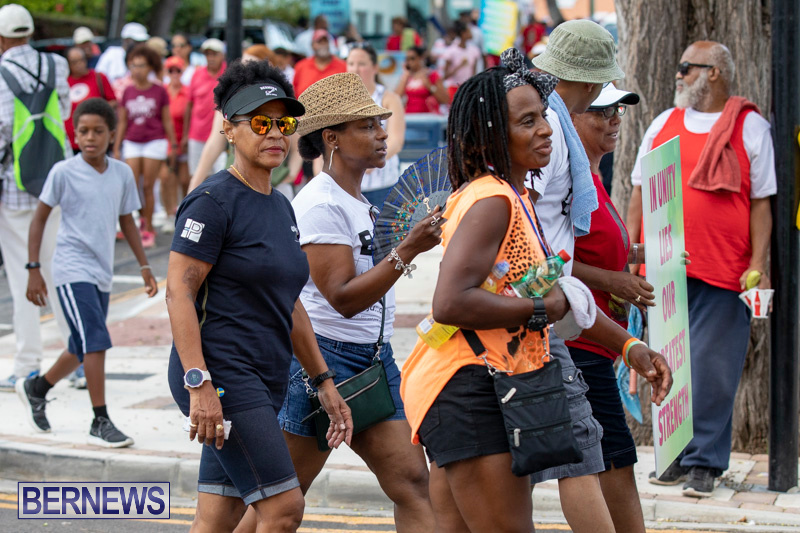 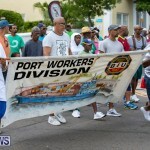 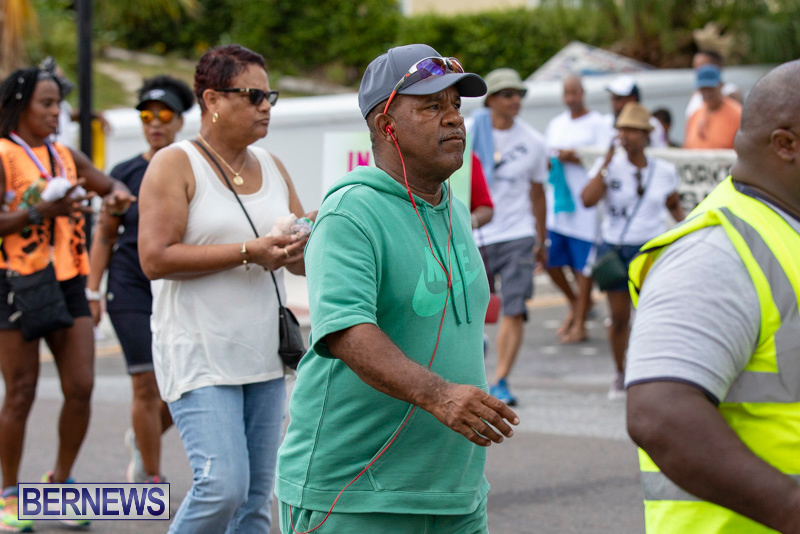 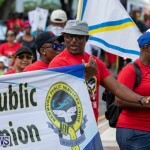 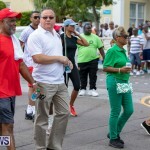 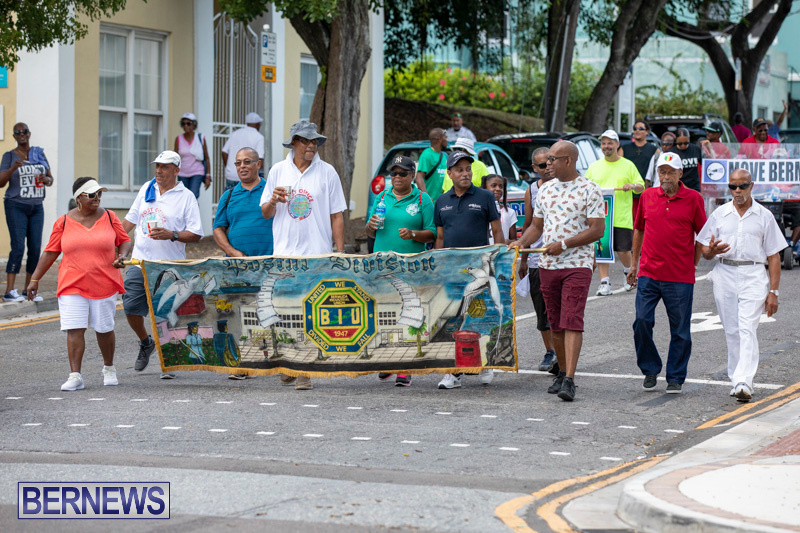 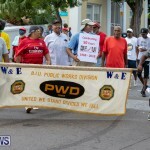 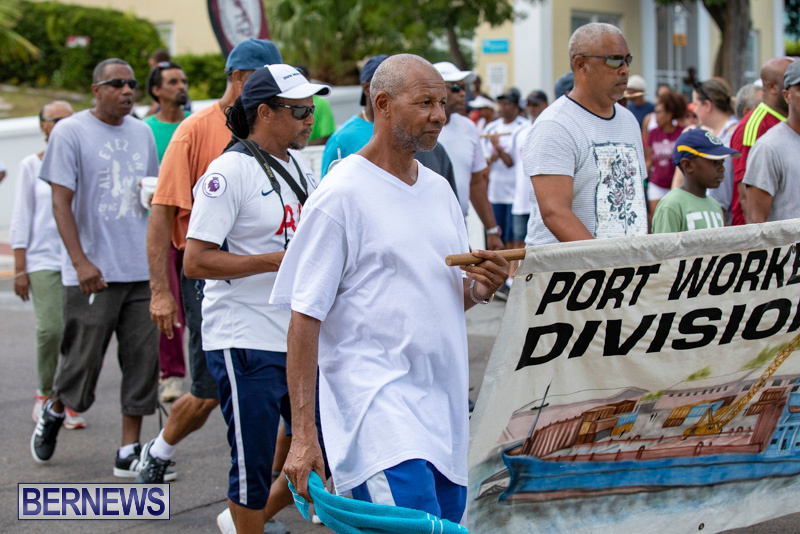 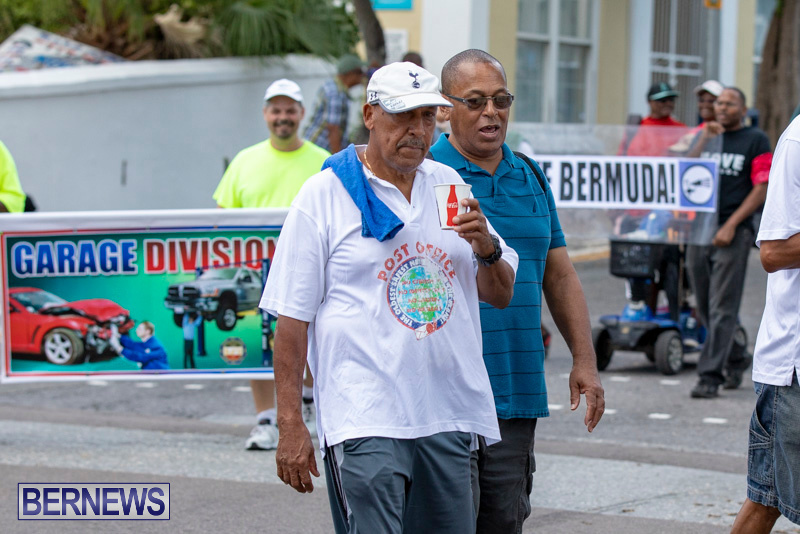 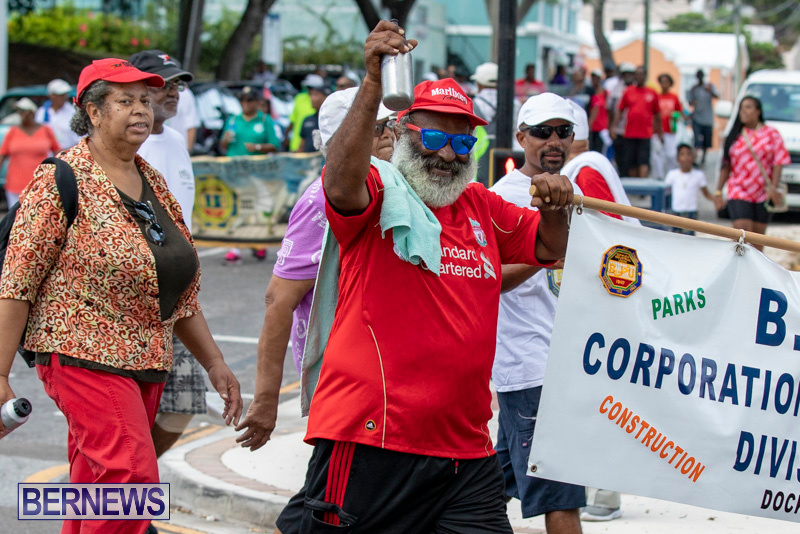 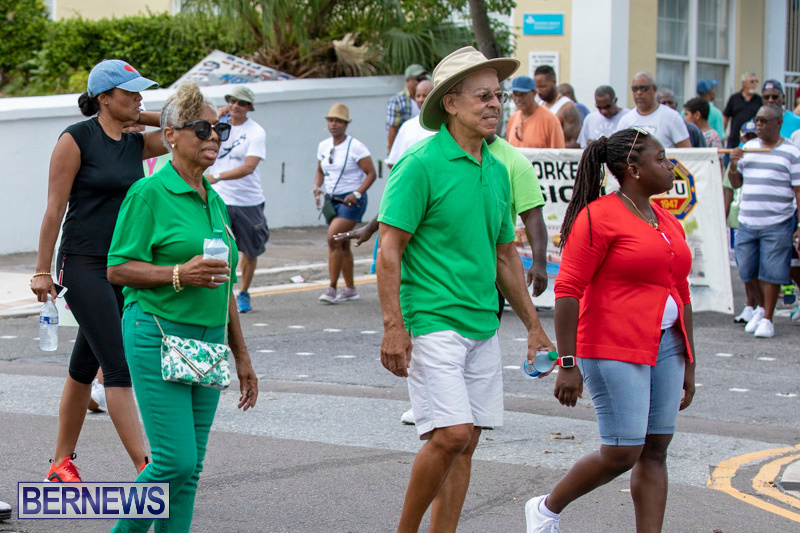 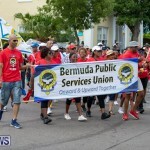 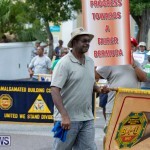 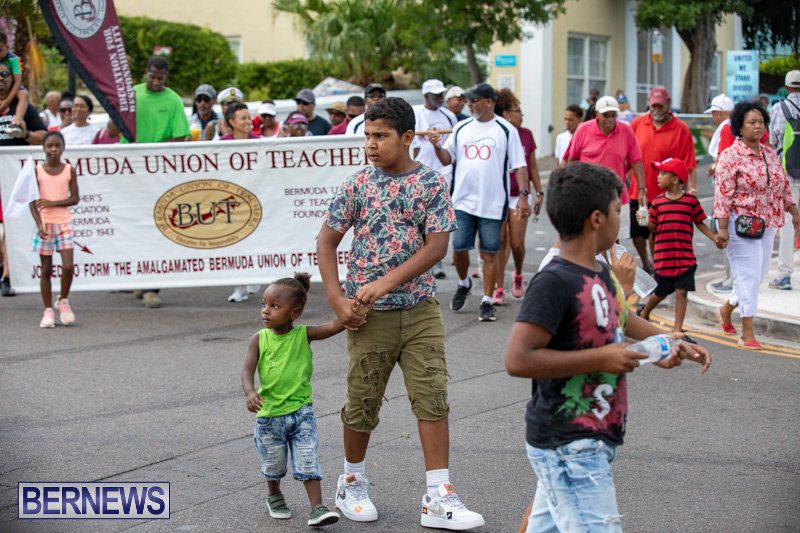 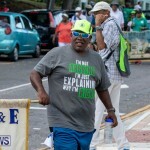 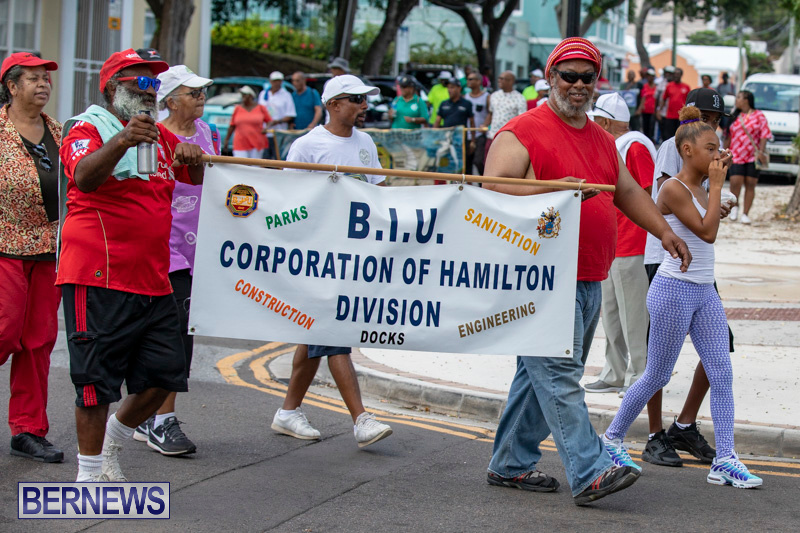 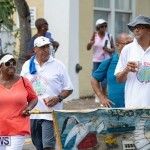 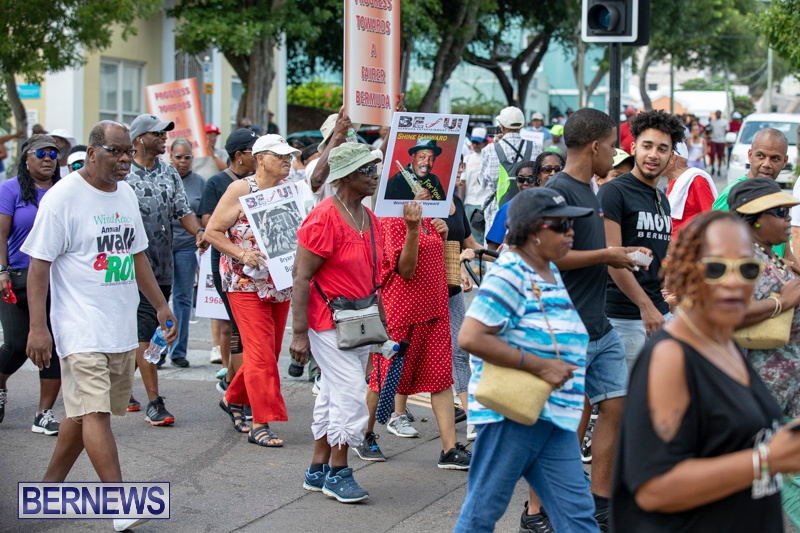 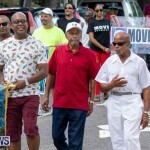 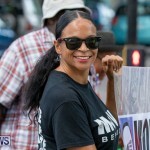 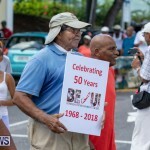 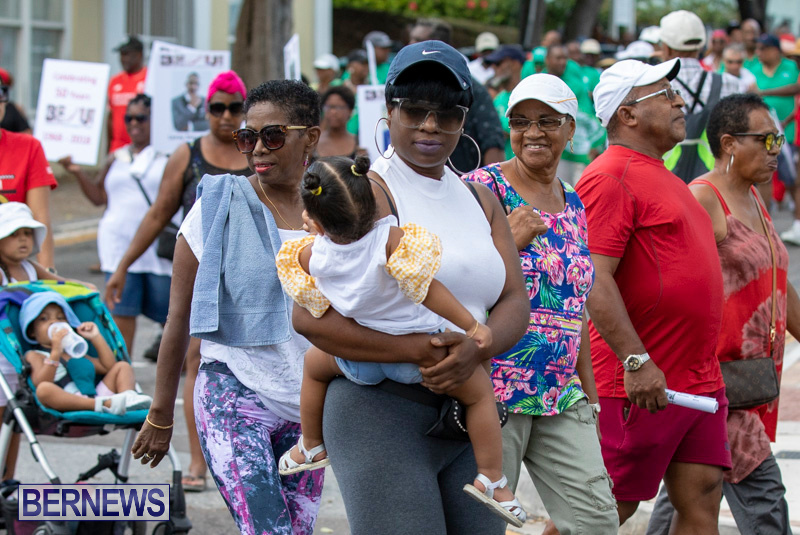 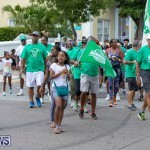 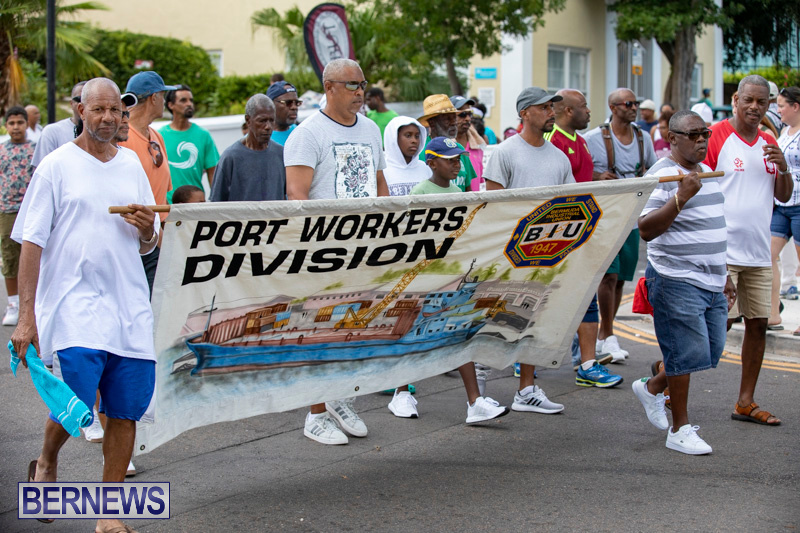 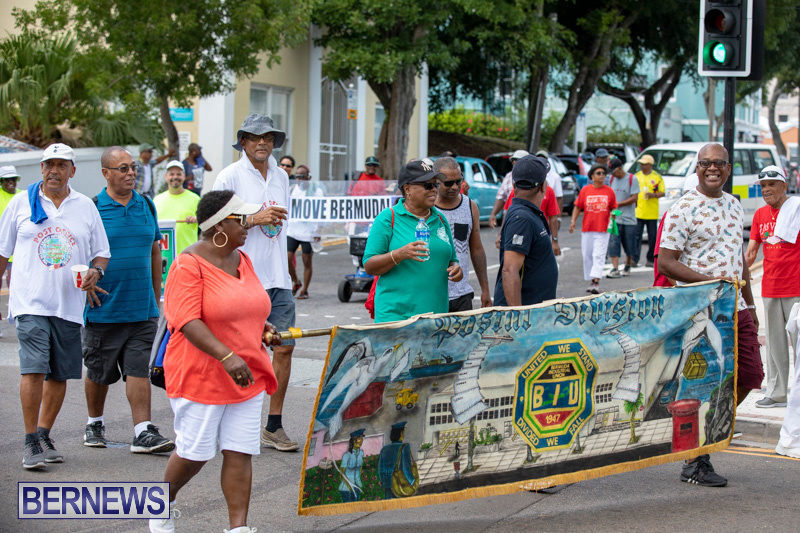 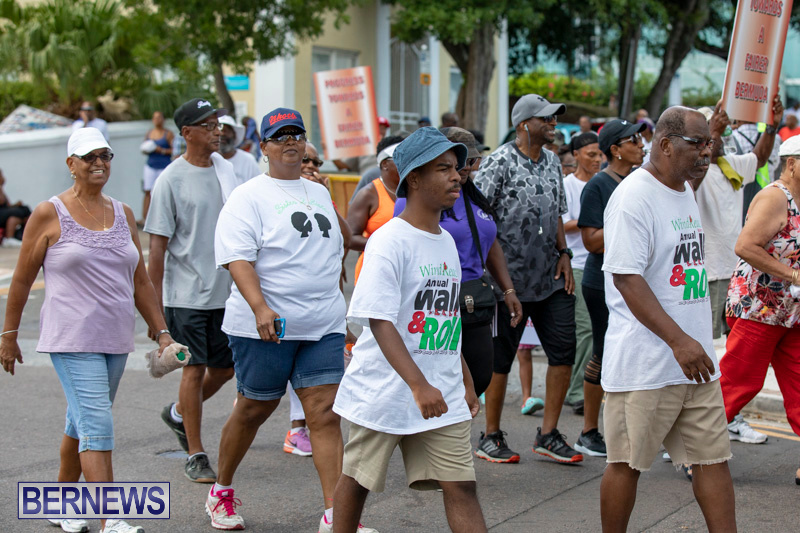 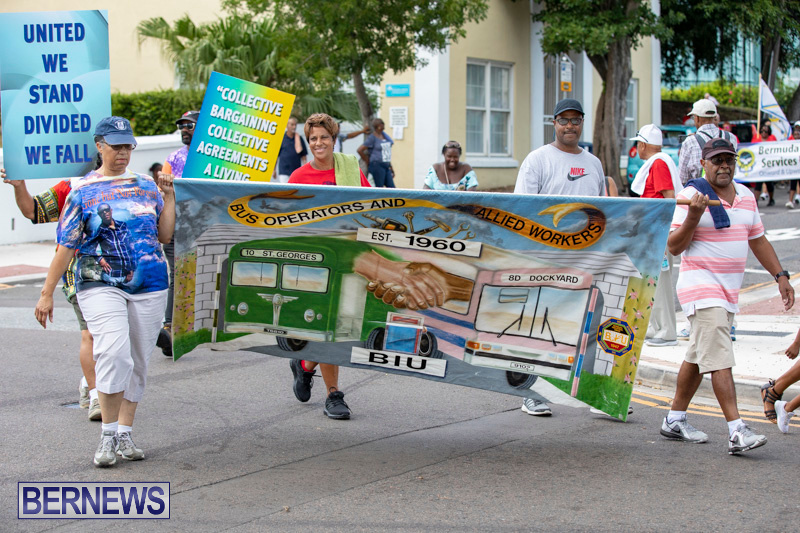 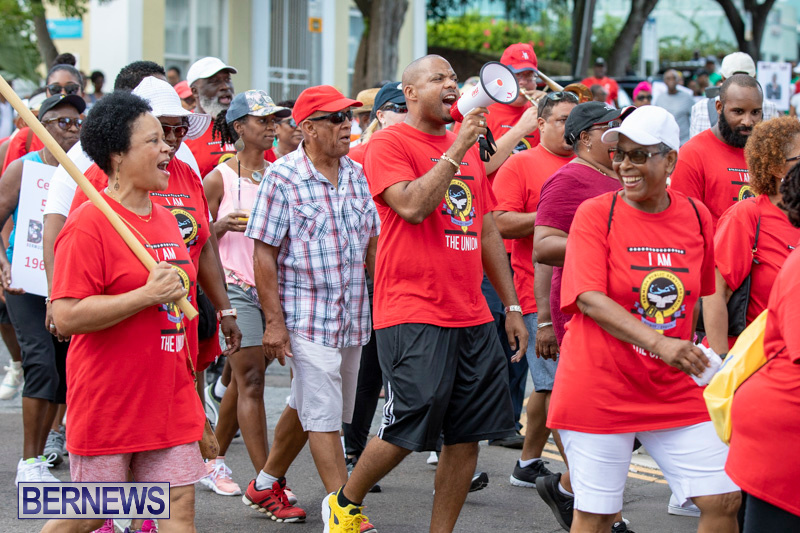 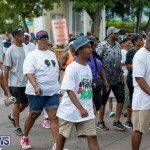 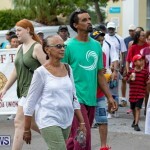 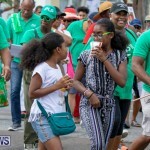 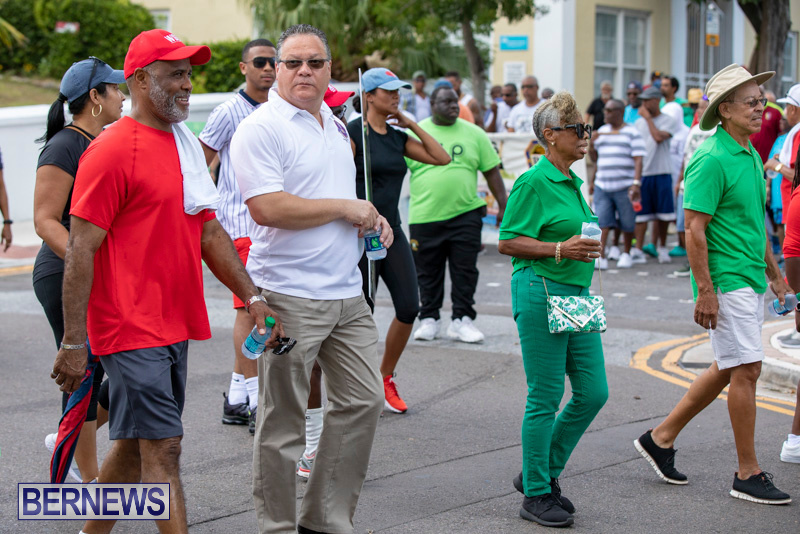 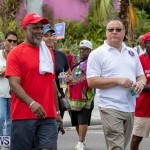 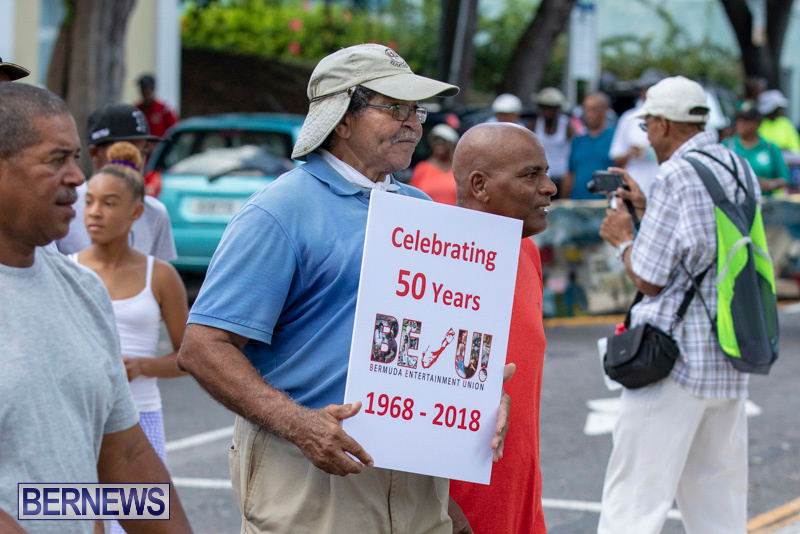 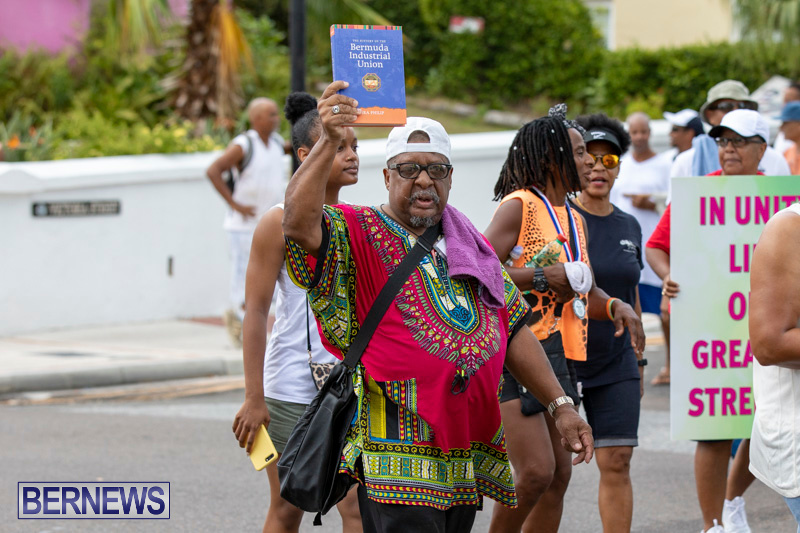 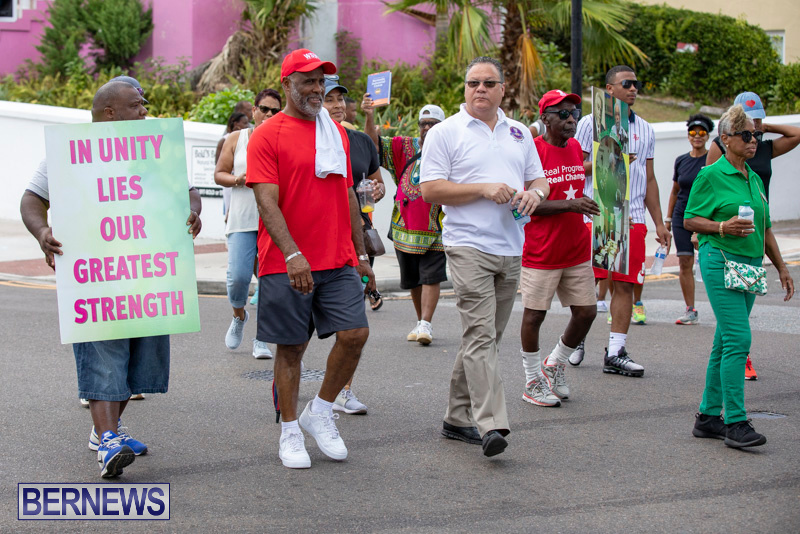 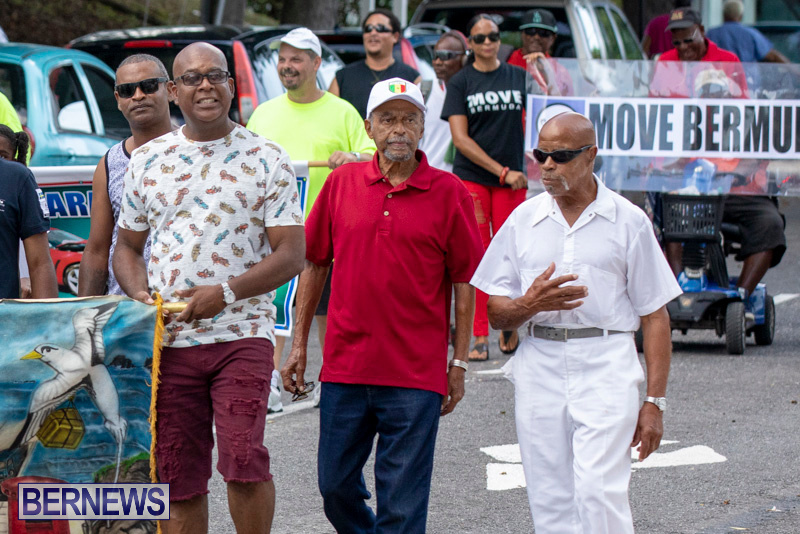 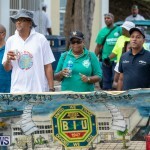 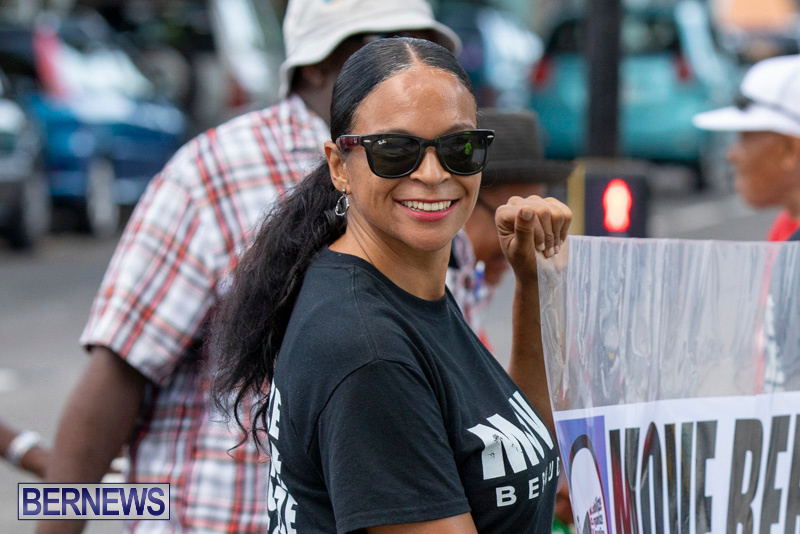 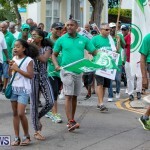 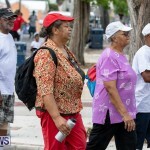 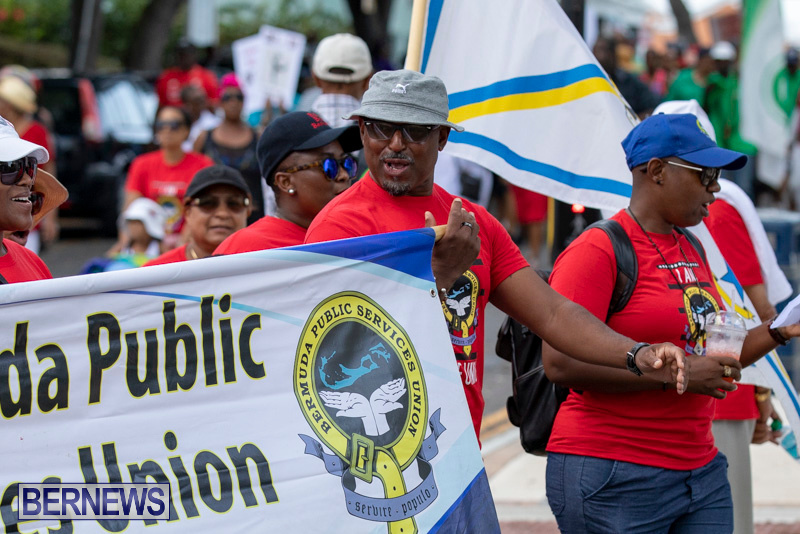 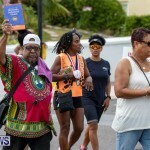 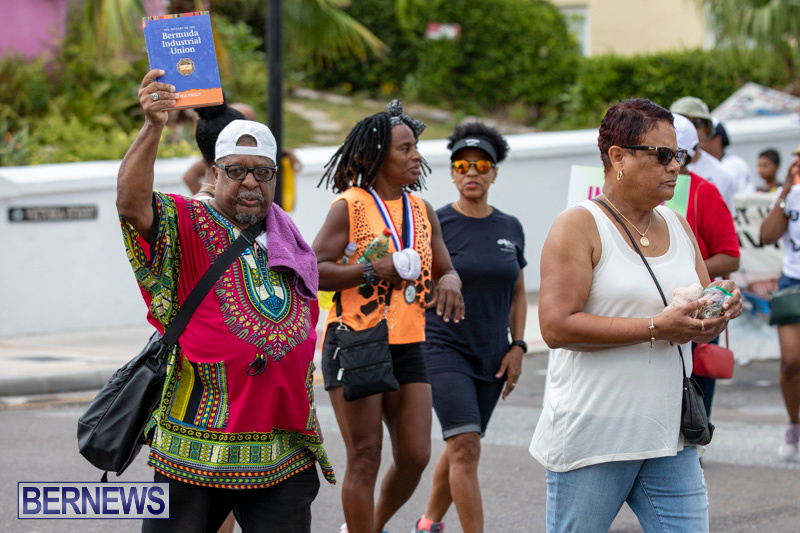 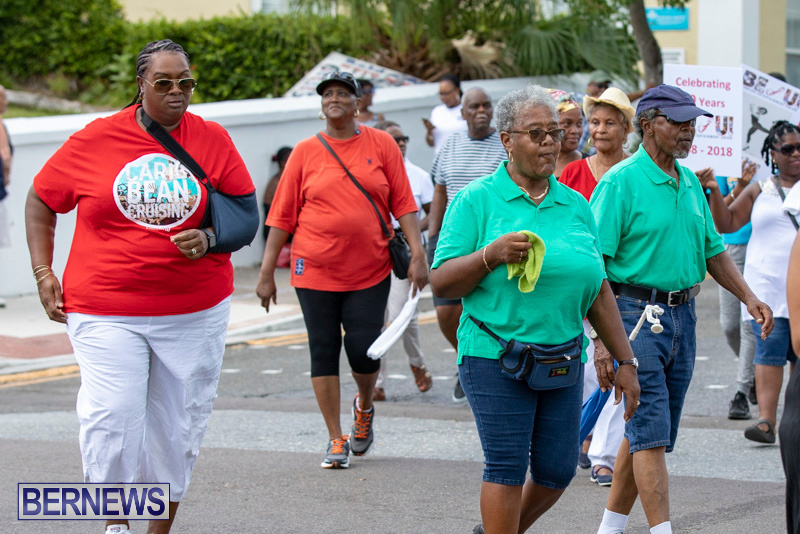 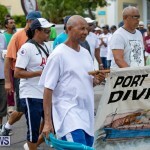 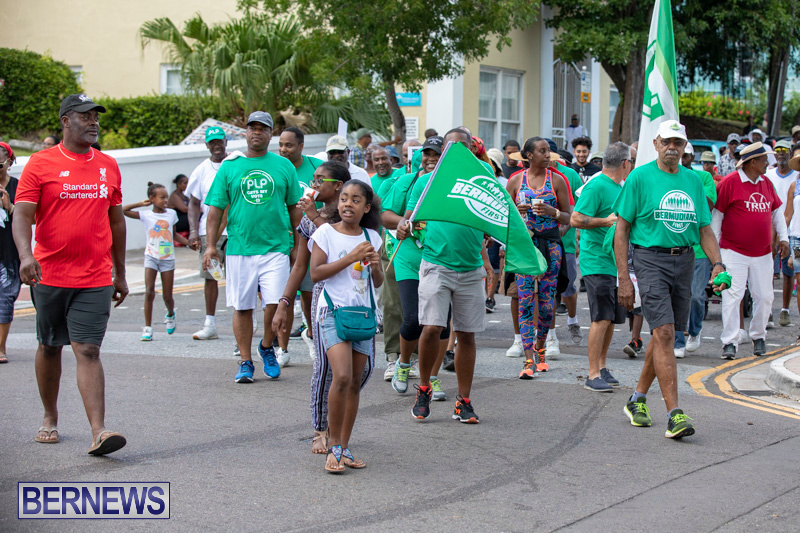 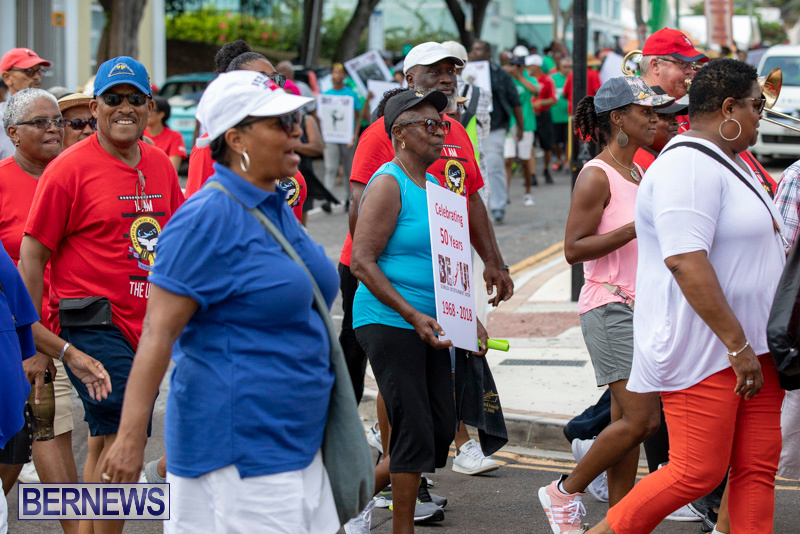 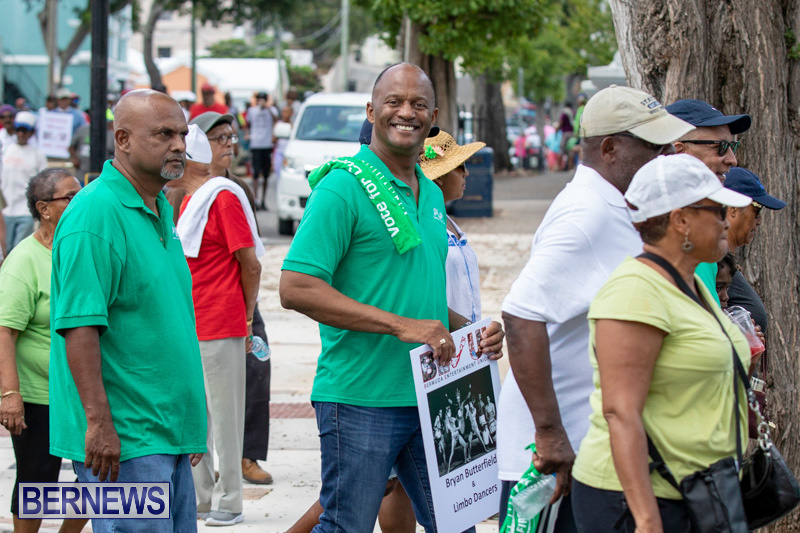 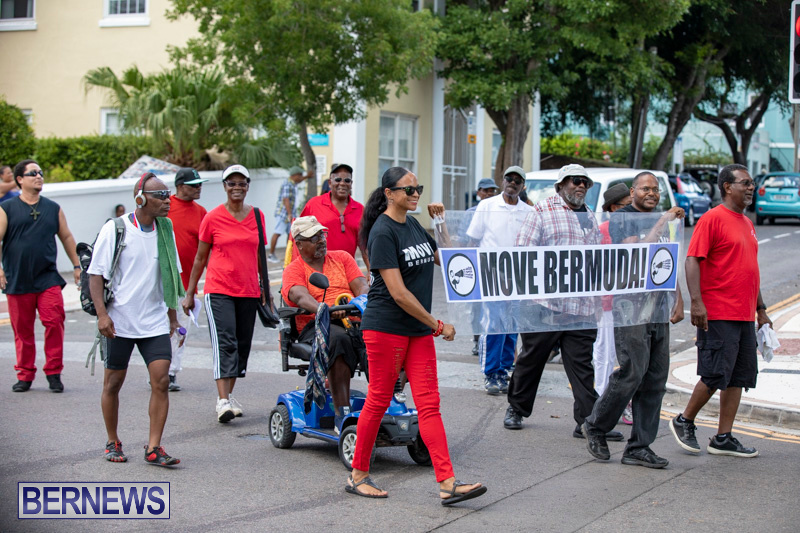 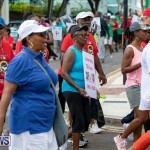 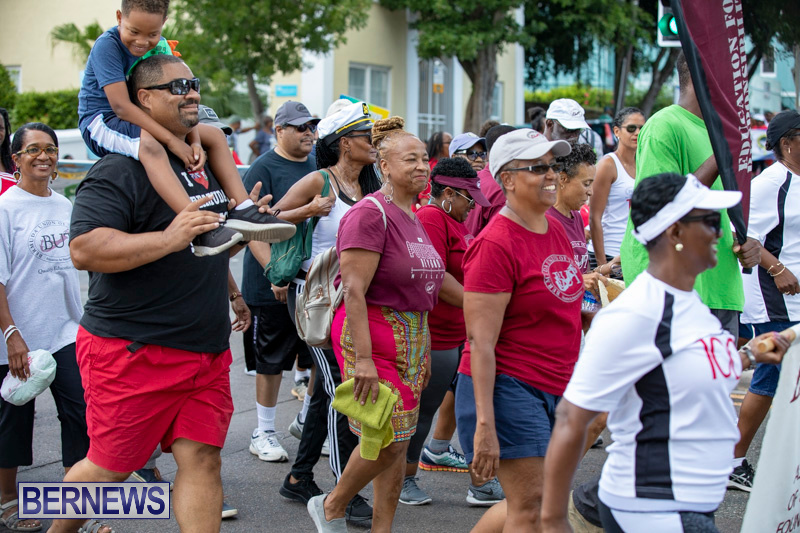 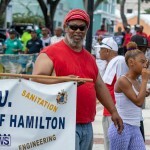 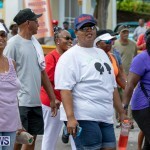 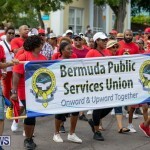 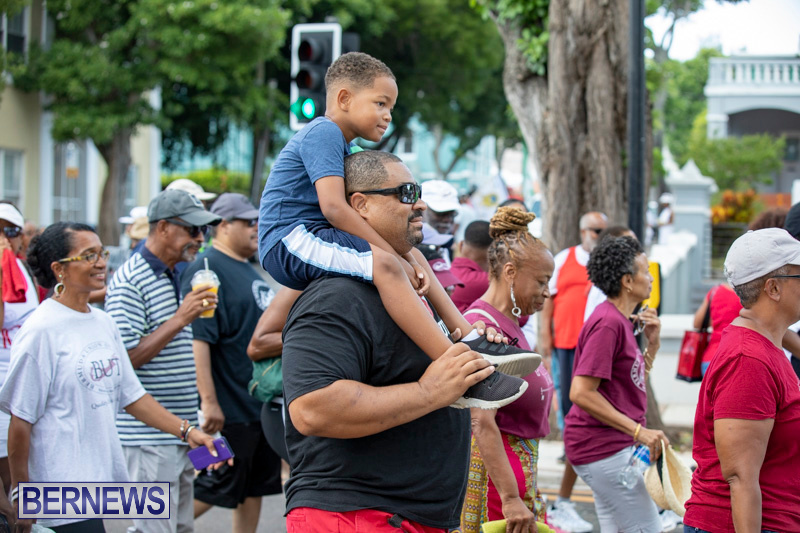 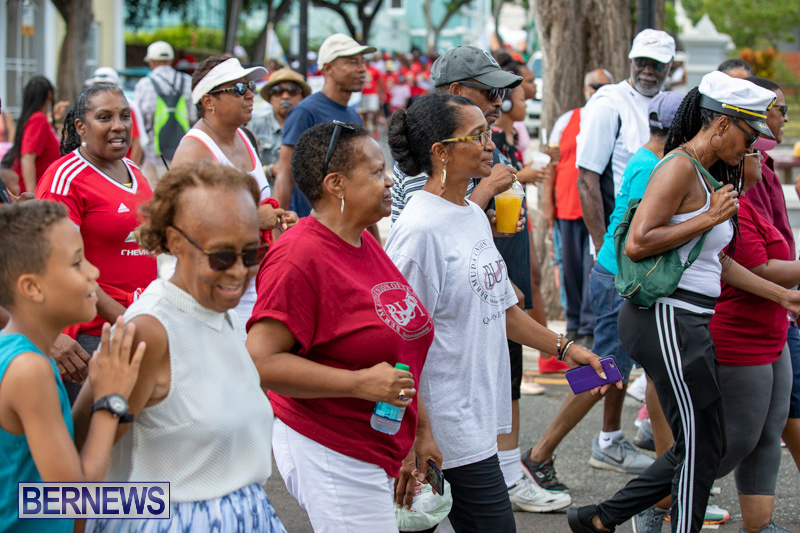 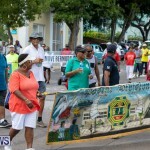 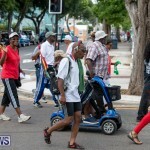 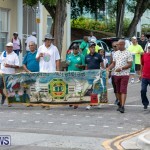 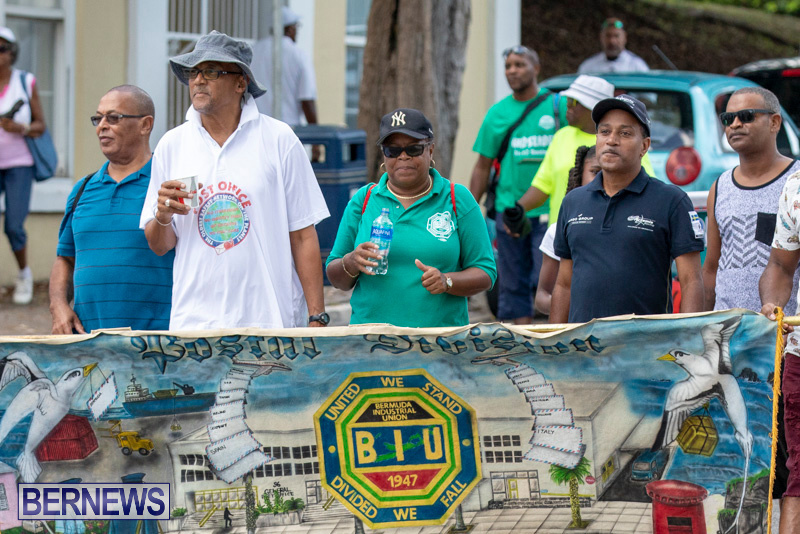 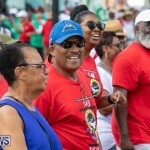 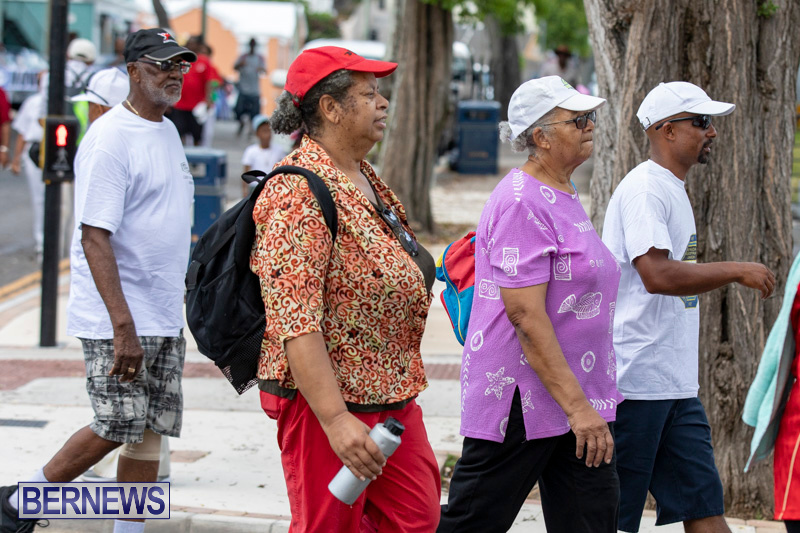 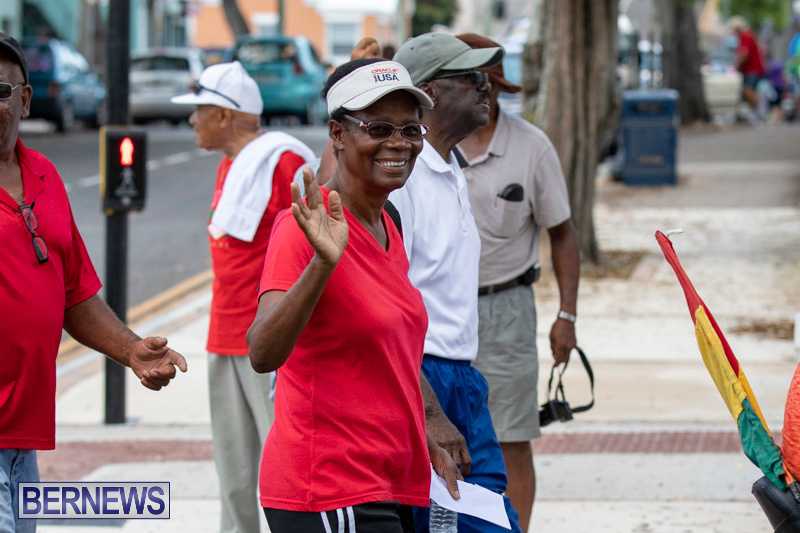 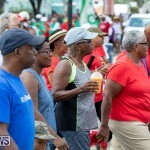 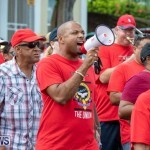 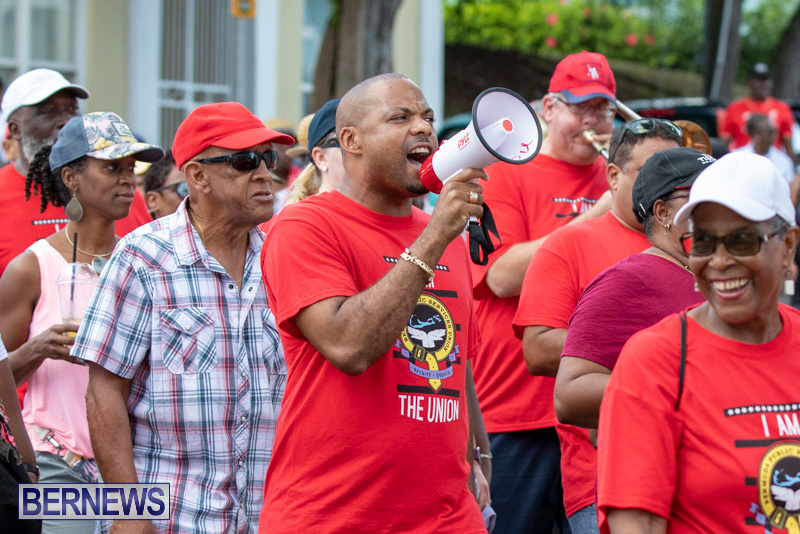 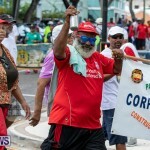 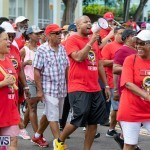 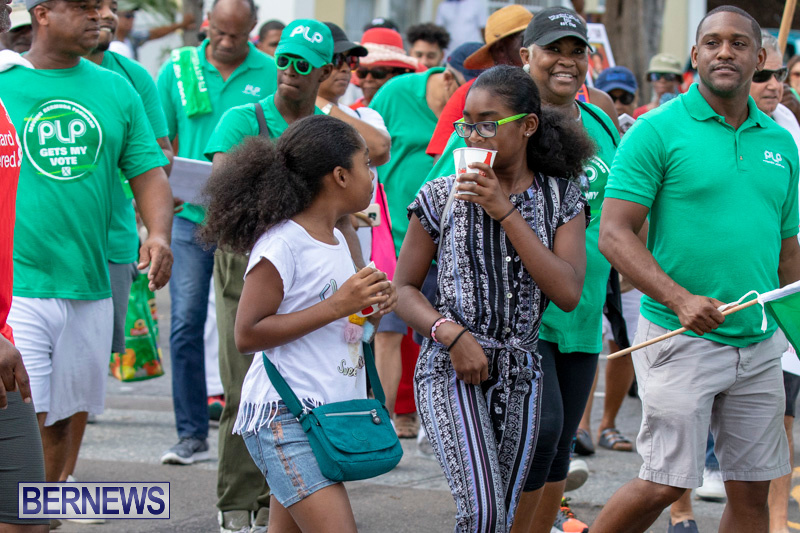 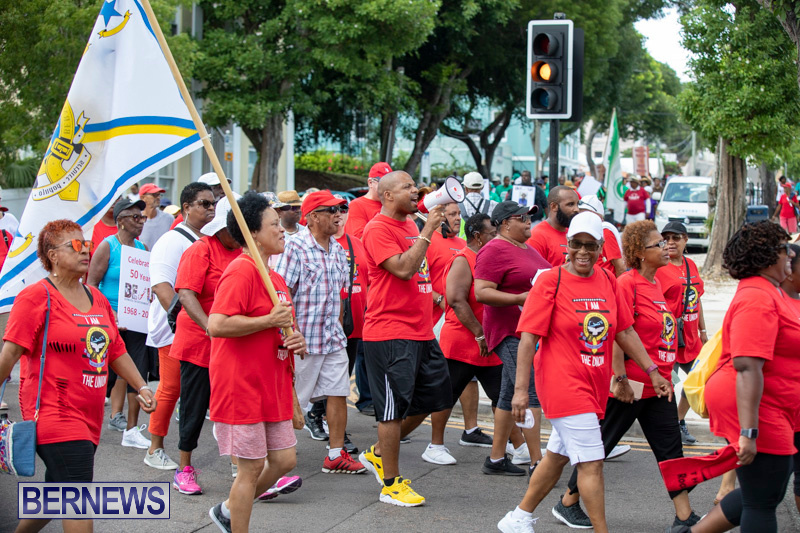 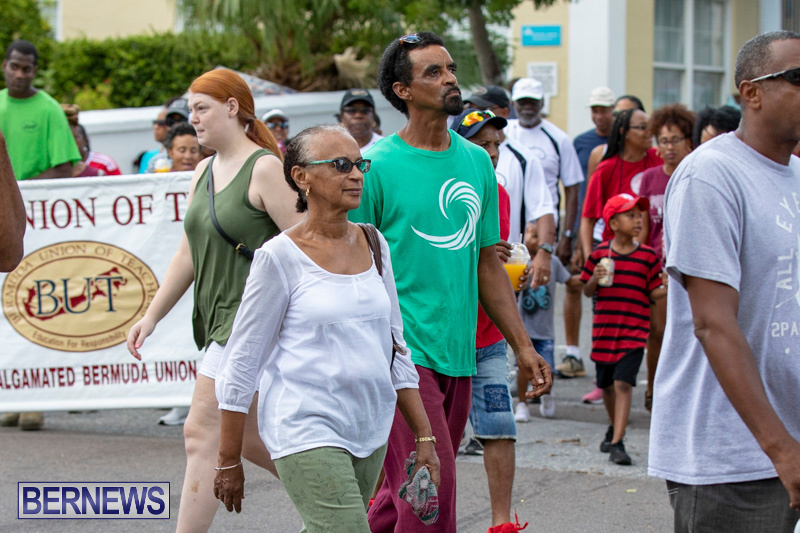 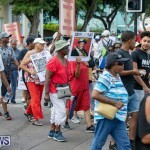 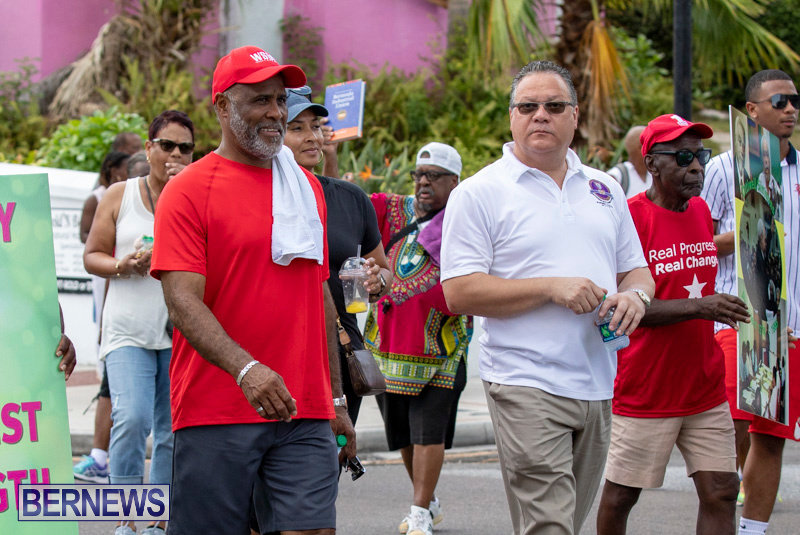 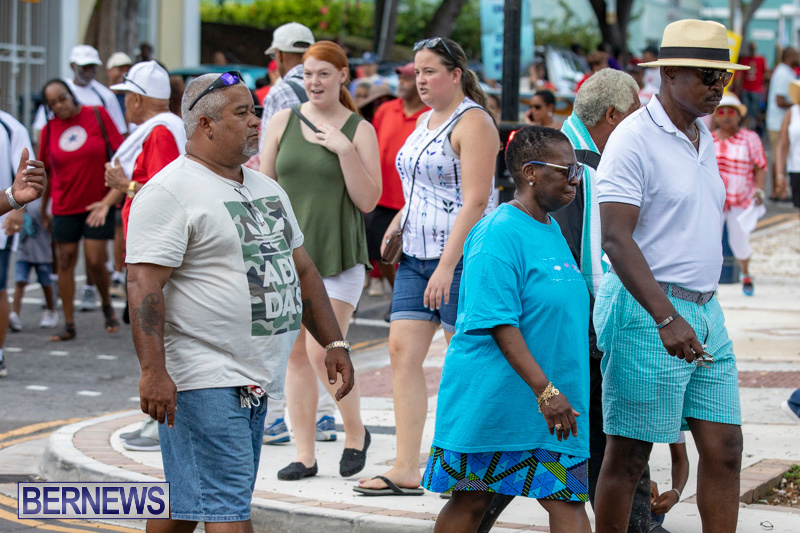 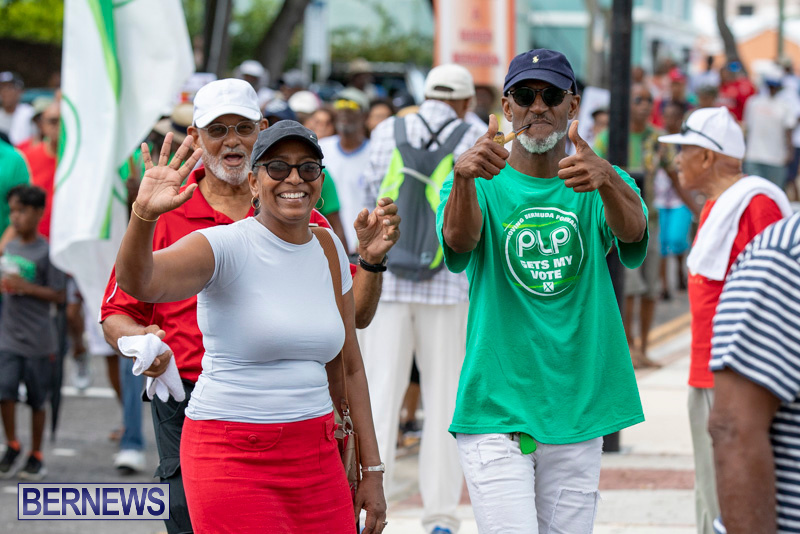 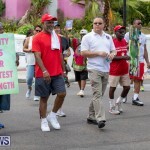 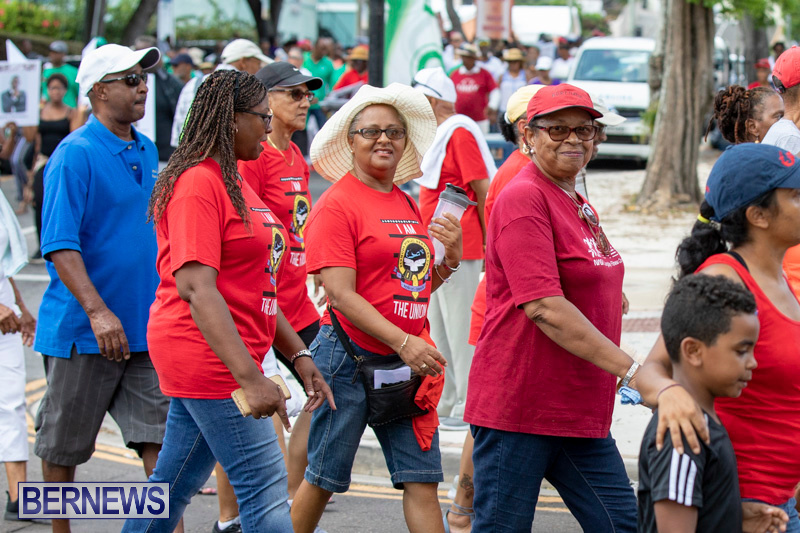 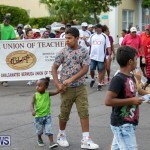 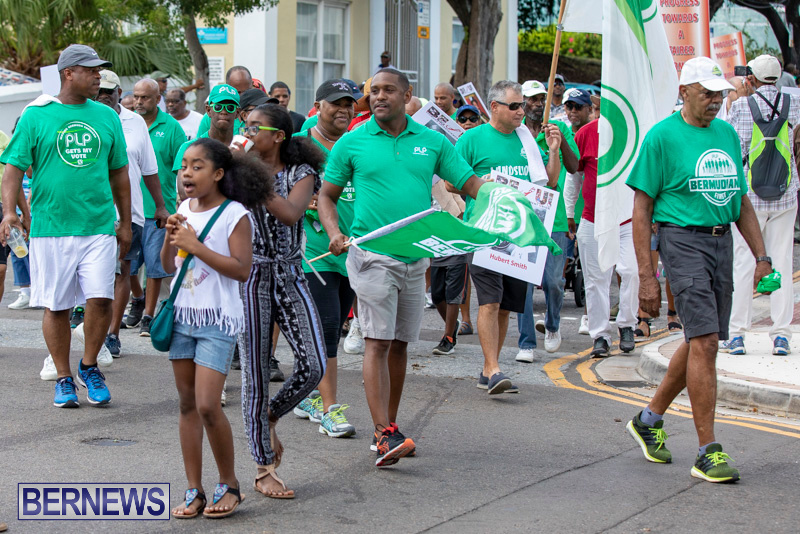 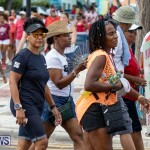 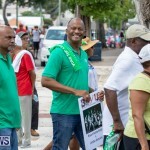 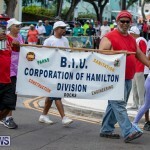 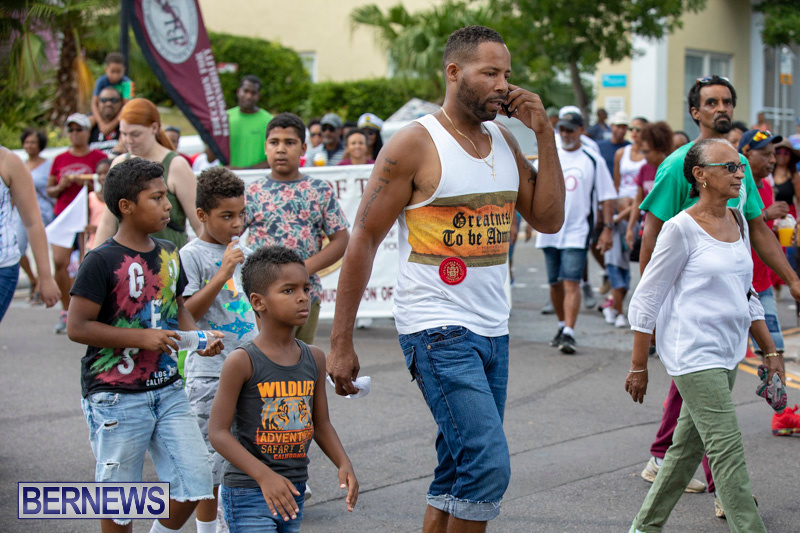 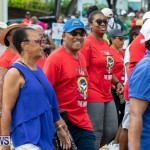 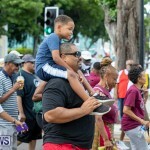 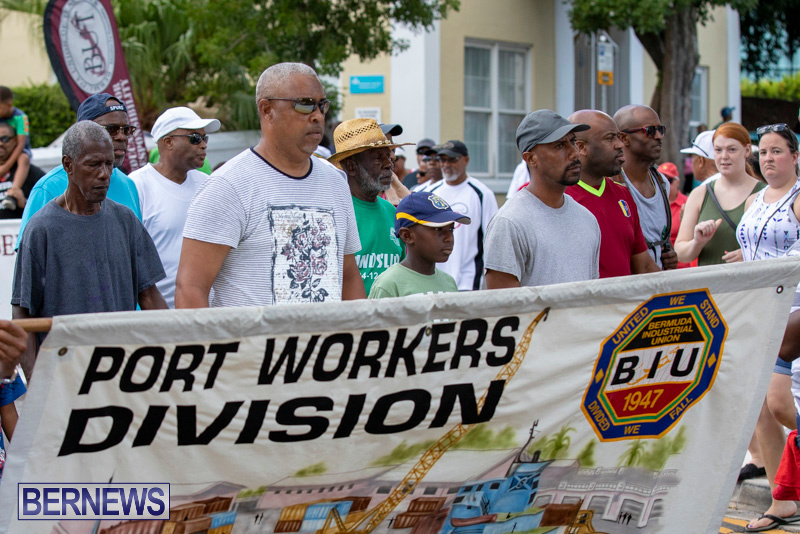 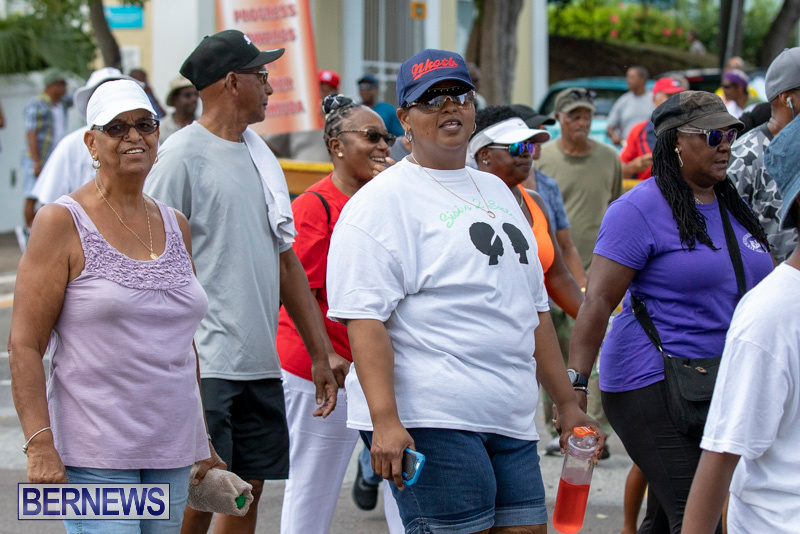 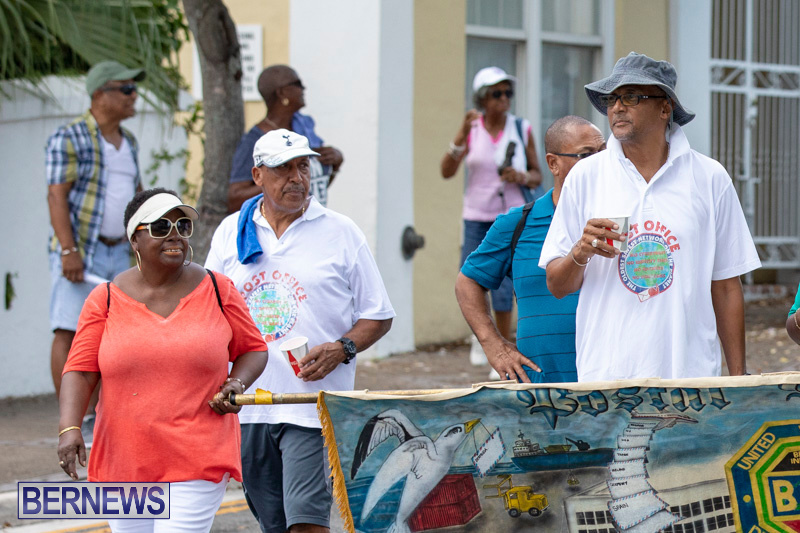 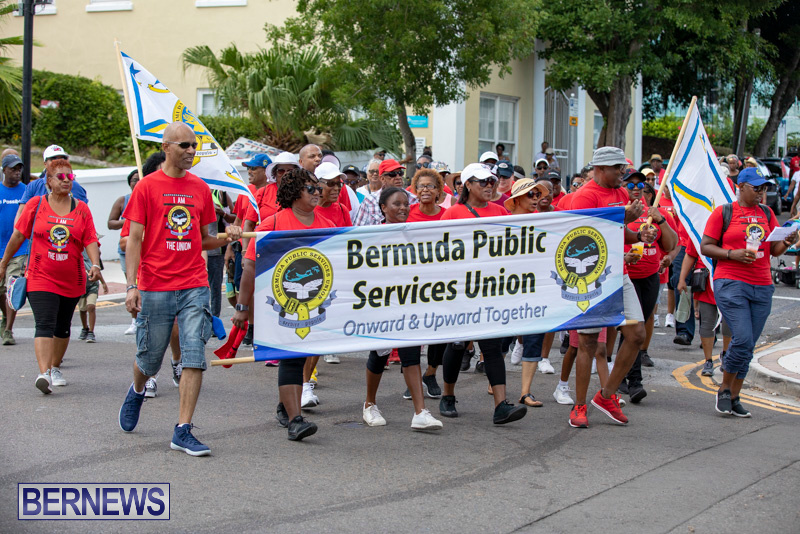 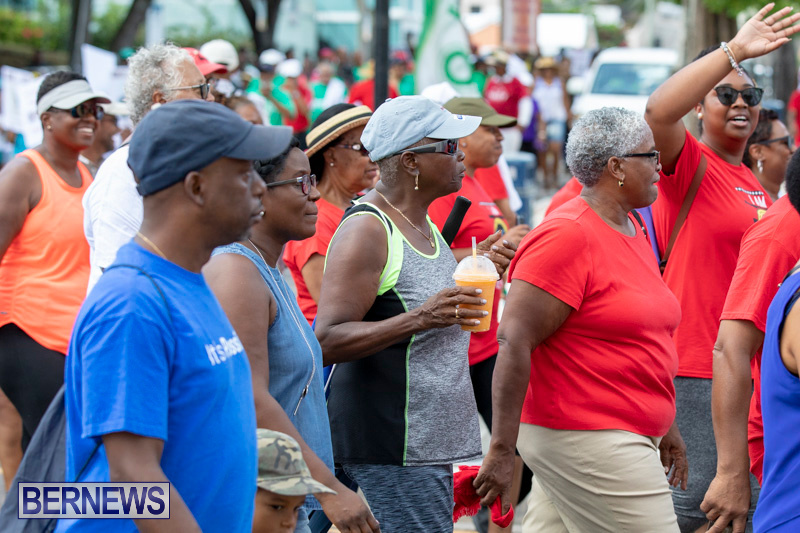 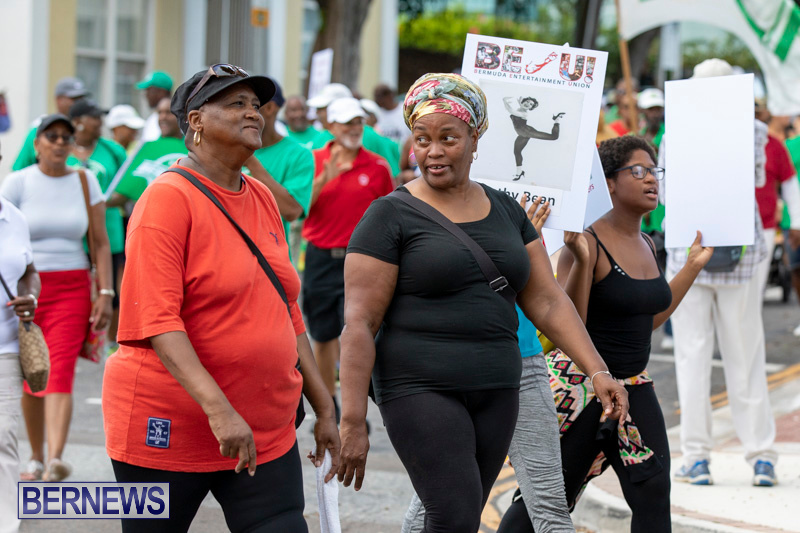 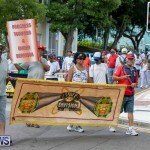 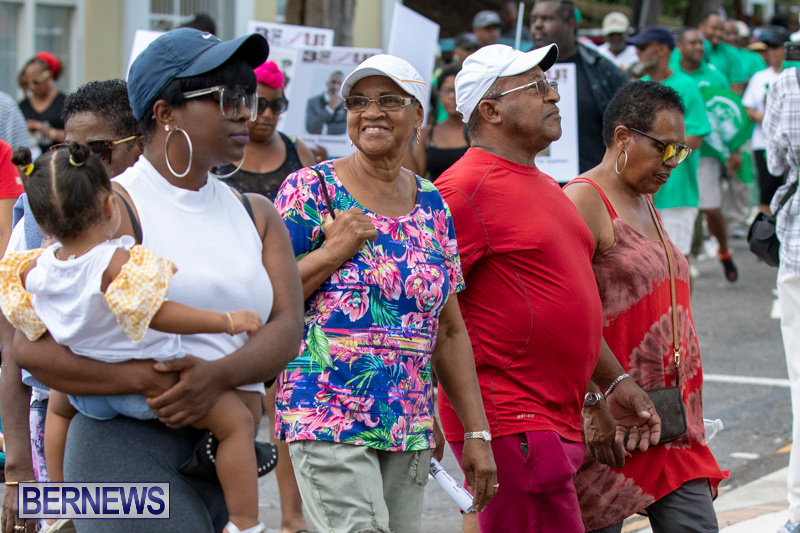 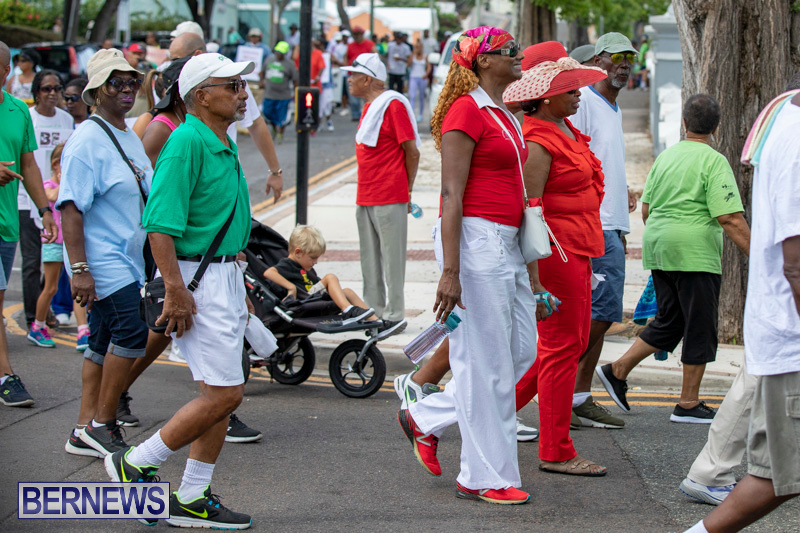 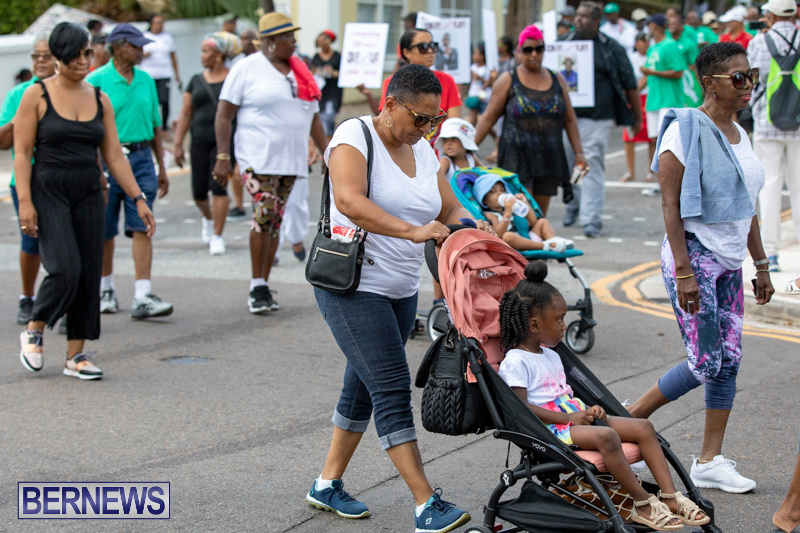 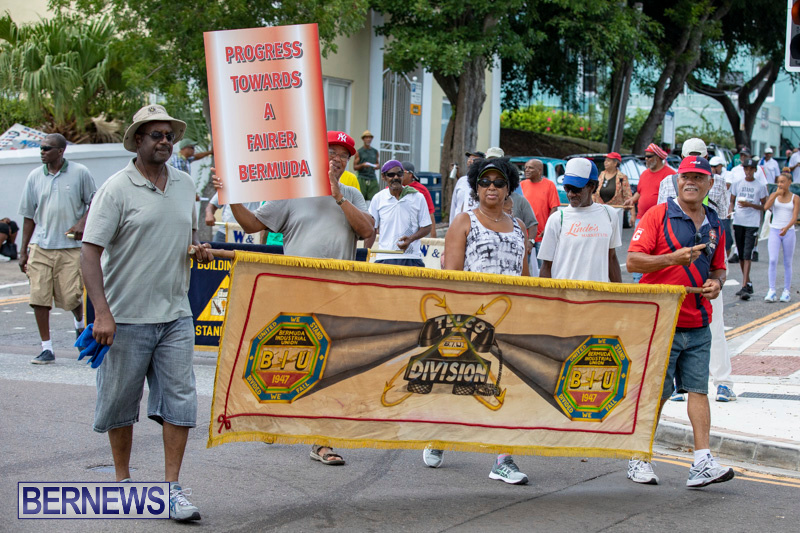 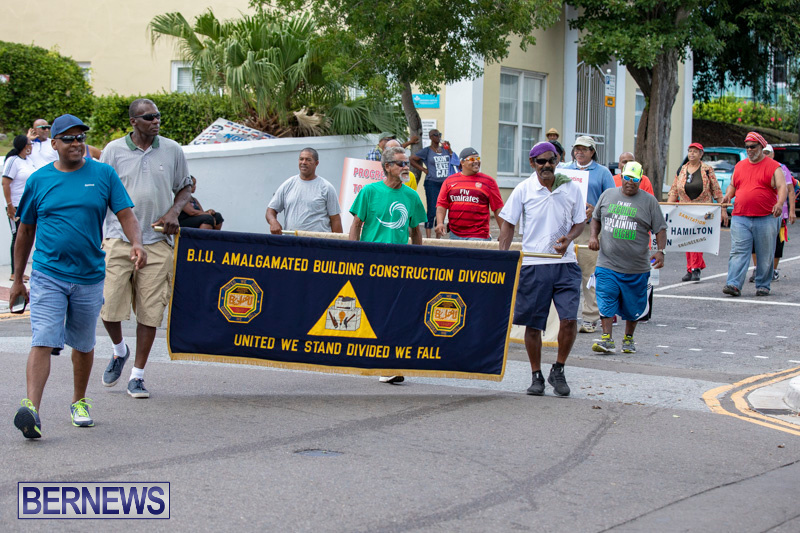 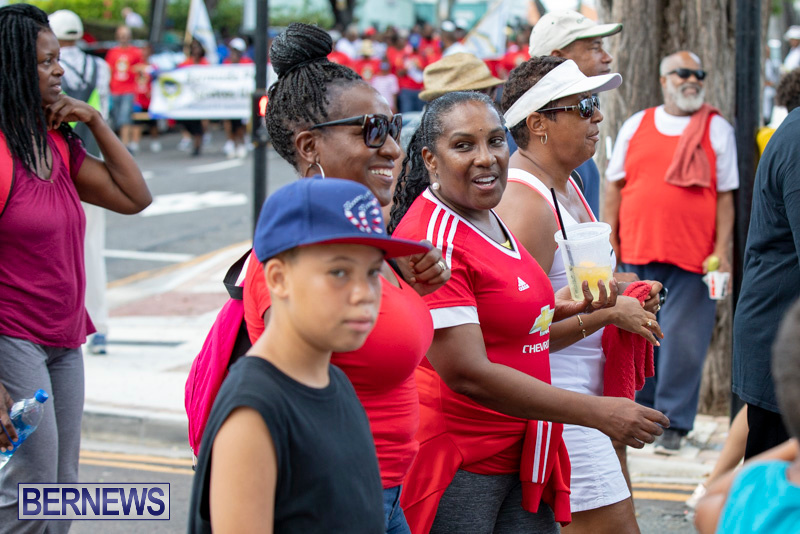 The Labour Day March started immediately after with participants following a route that took them through the streets of Hamilton. 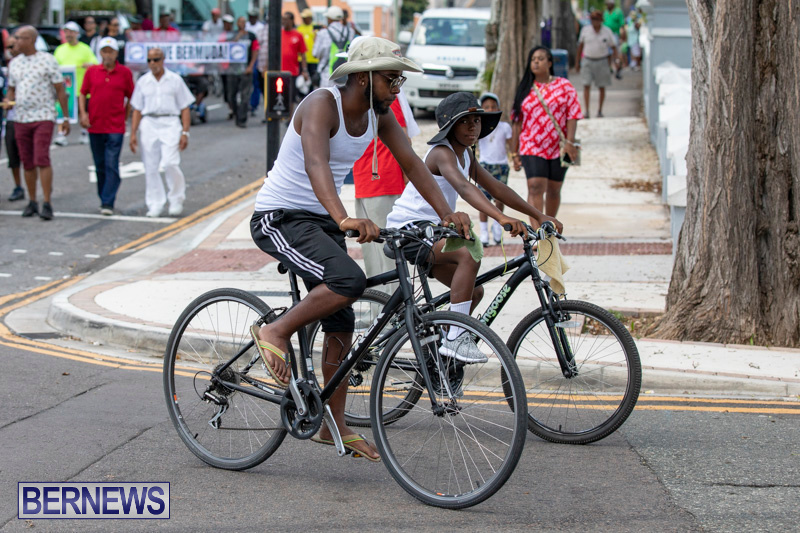 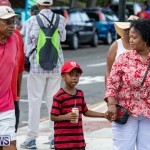 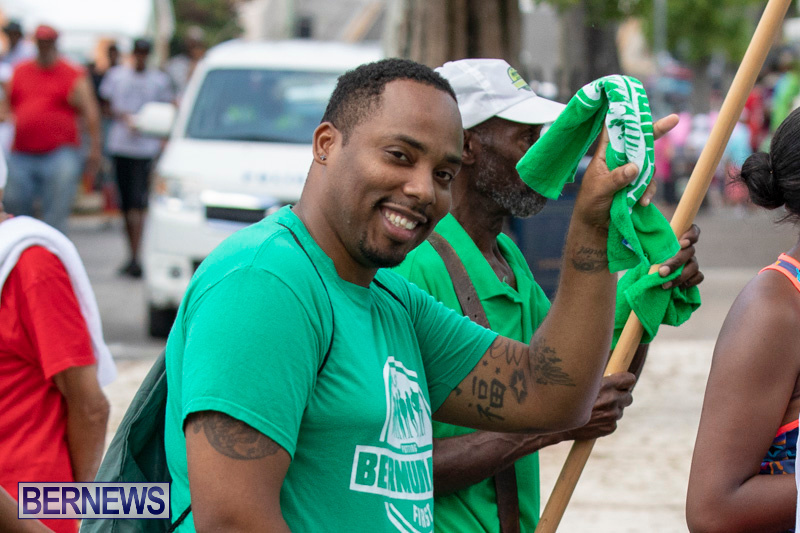 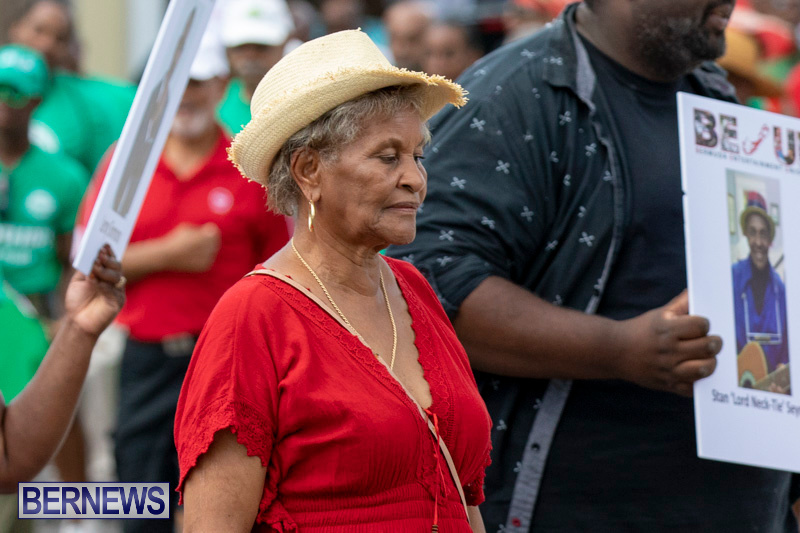 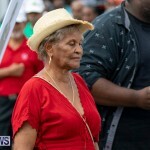 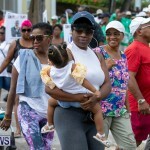 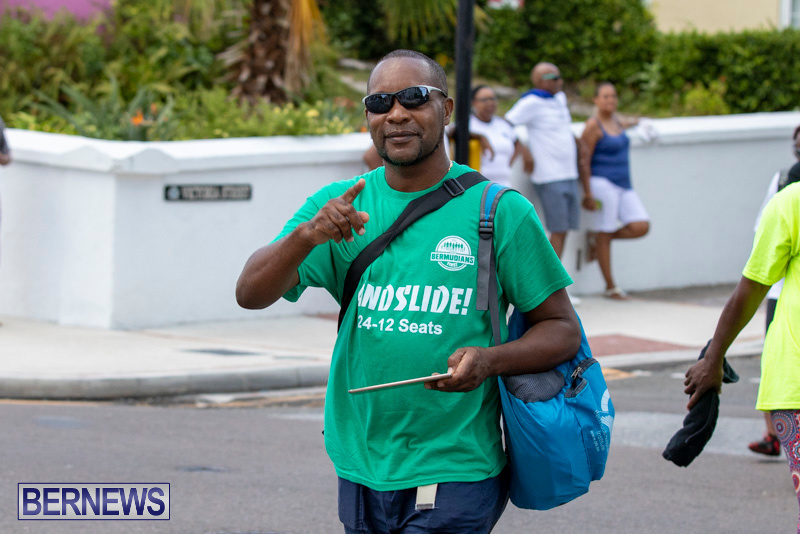 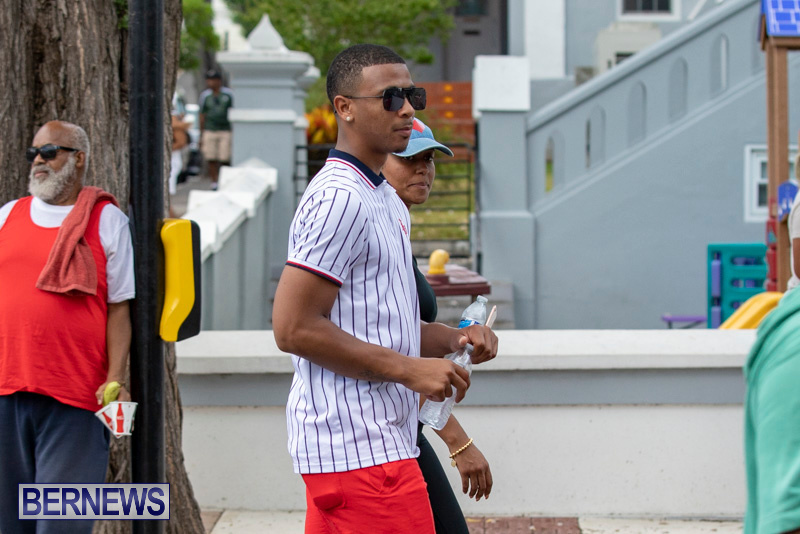 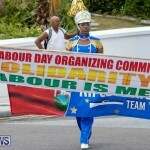 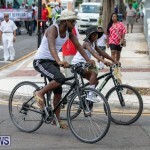 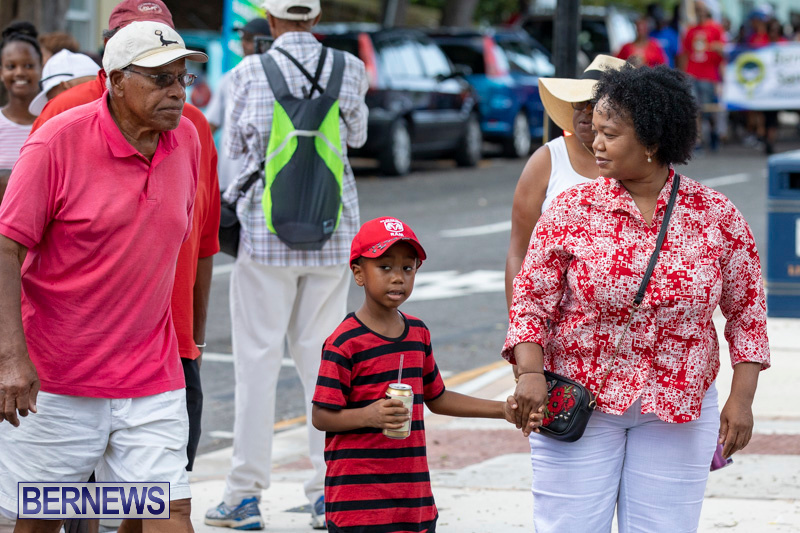 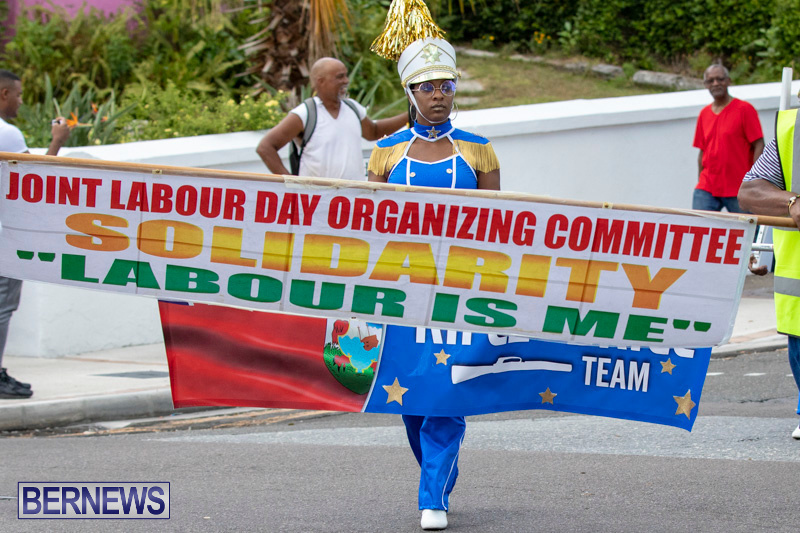 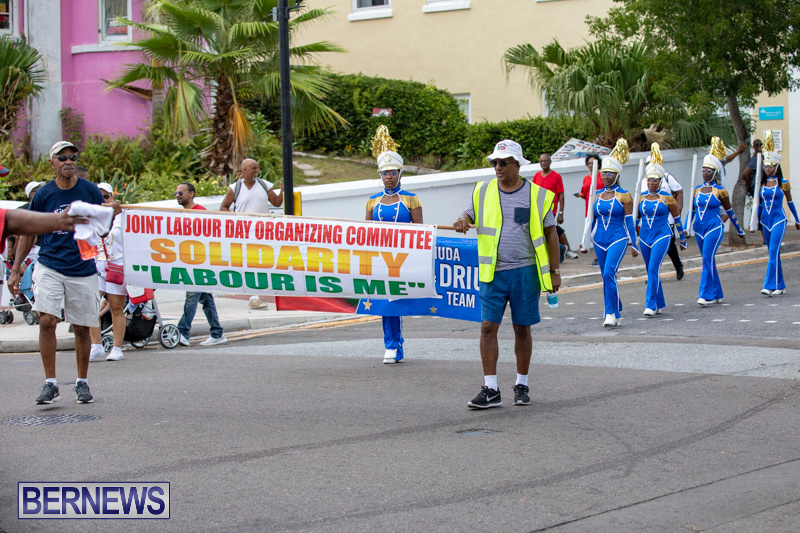 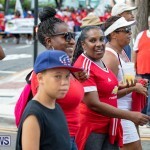 You can view all our coverage of Labour Day here.